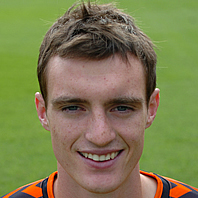 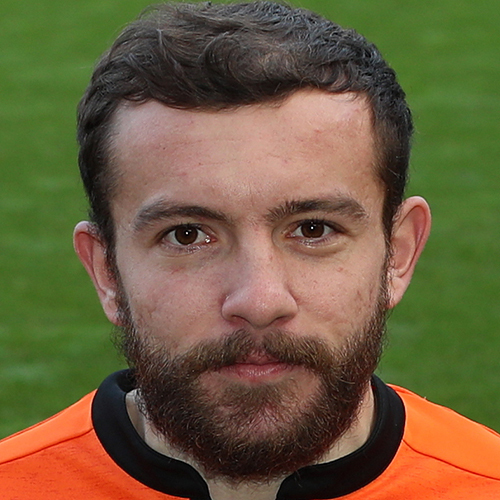 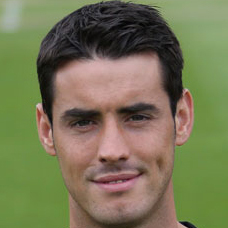 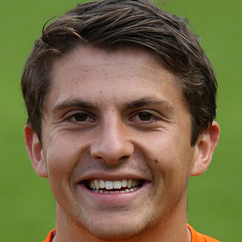 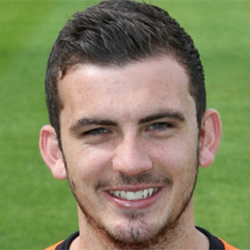 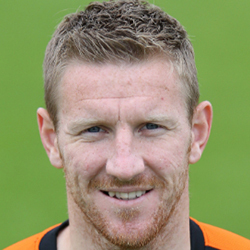 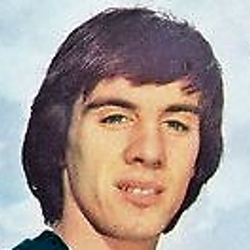 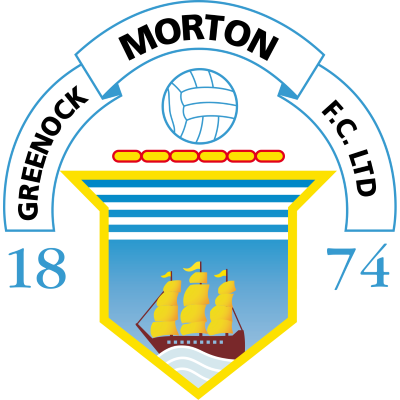 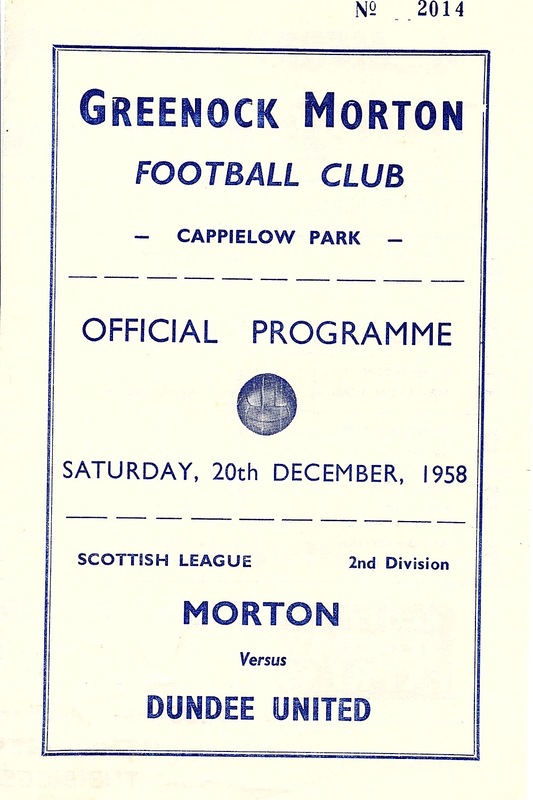 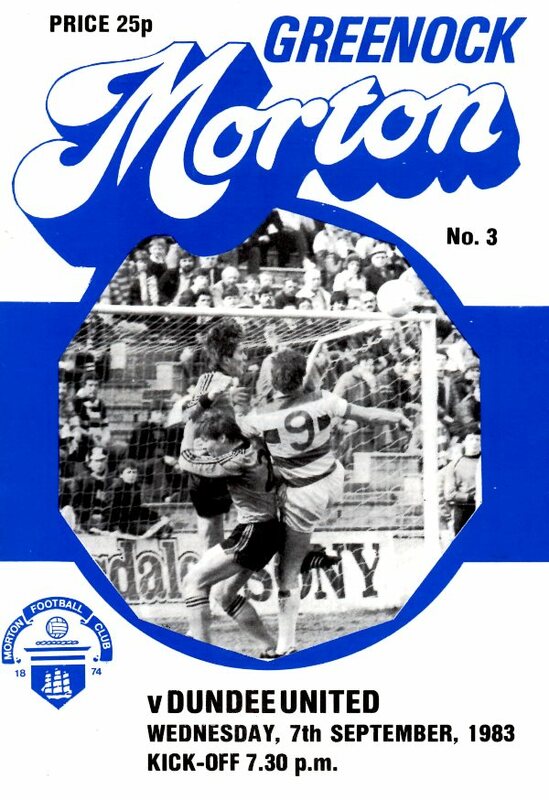 The club was founded as Morton Football Club in 1874, making it one of the oldest senior Scottish clubs. 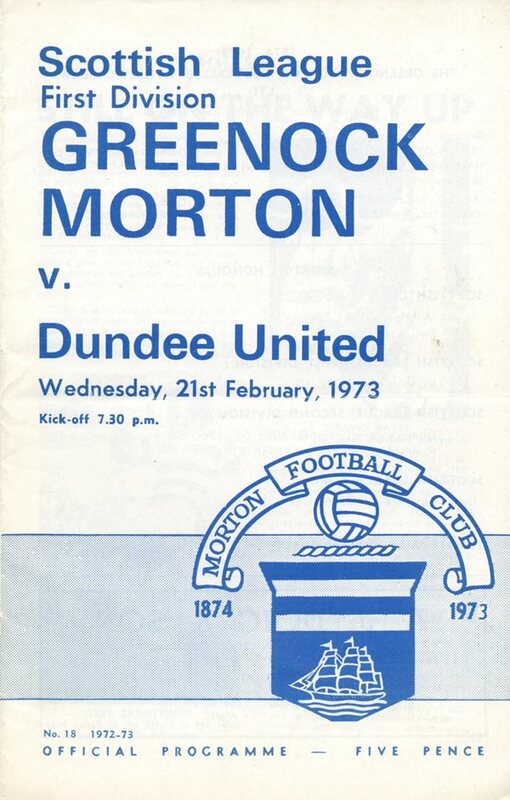 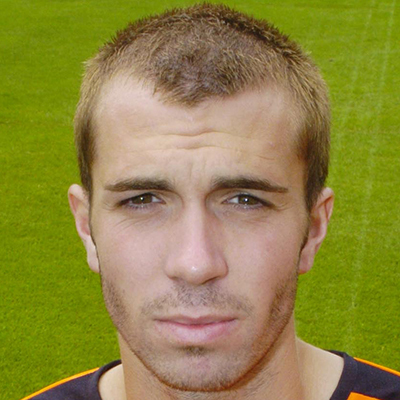 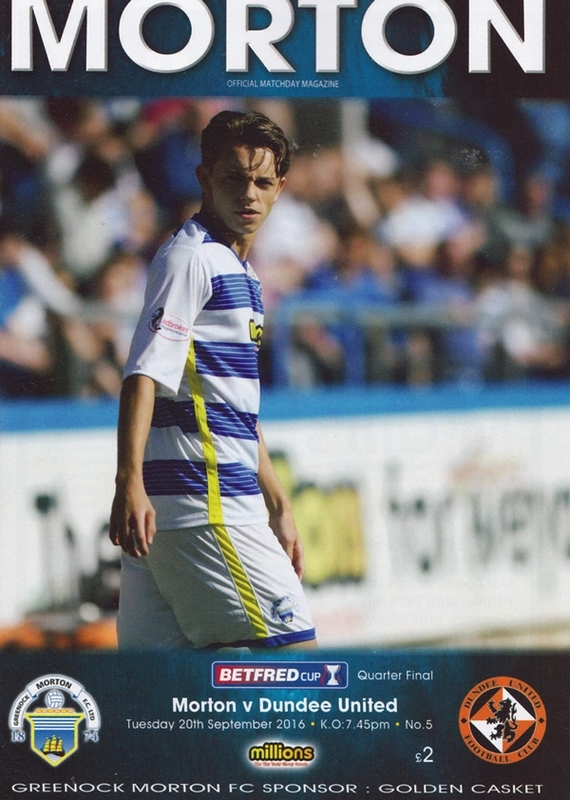 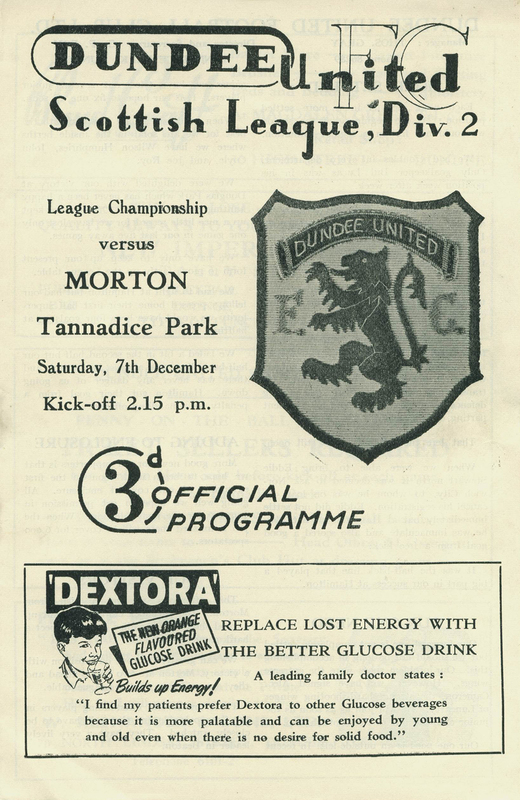 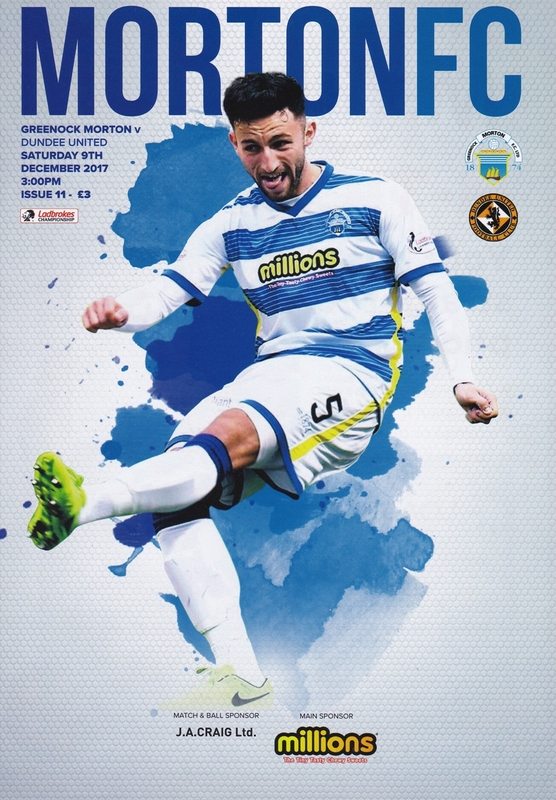 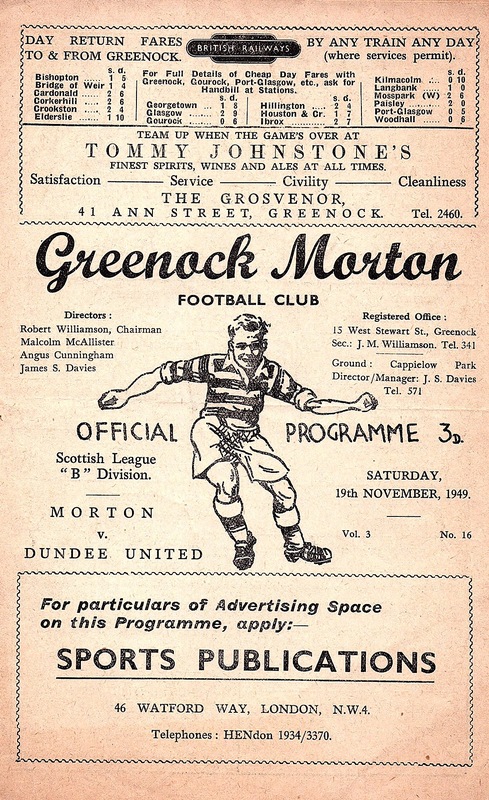 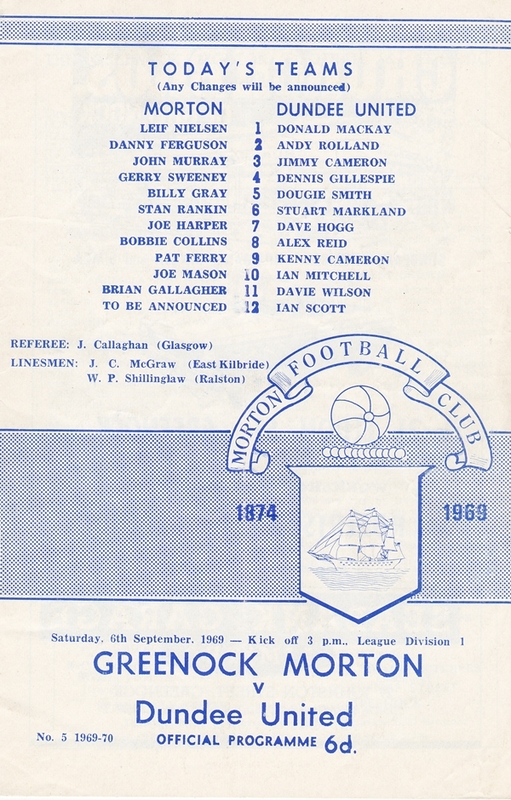 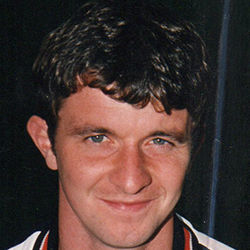 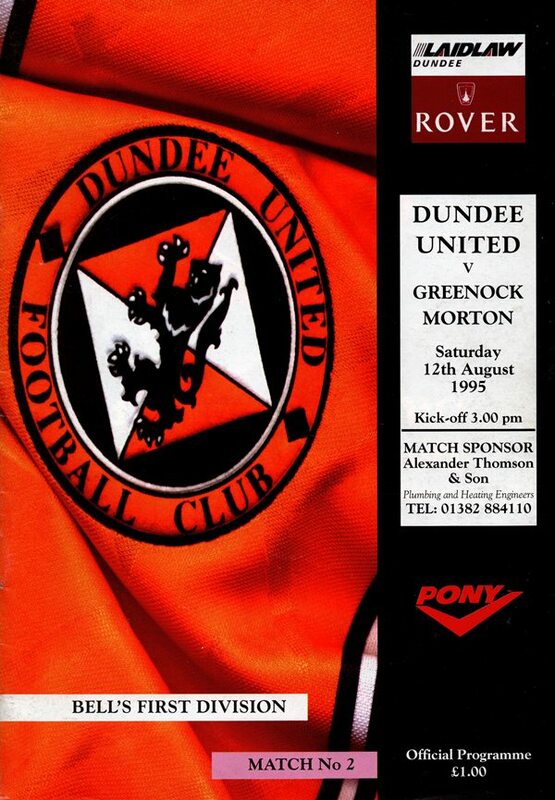 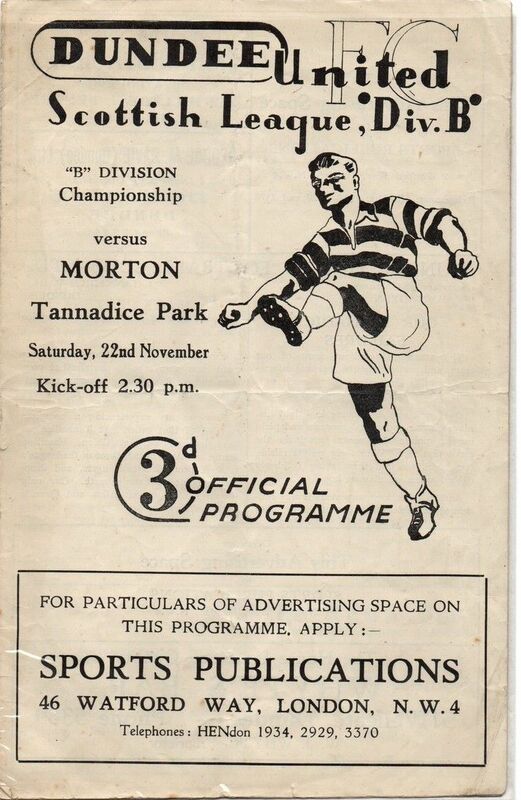 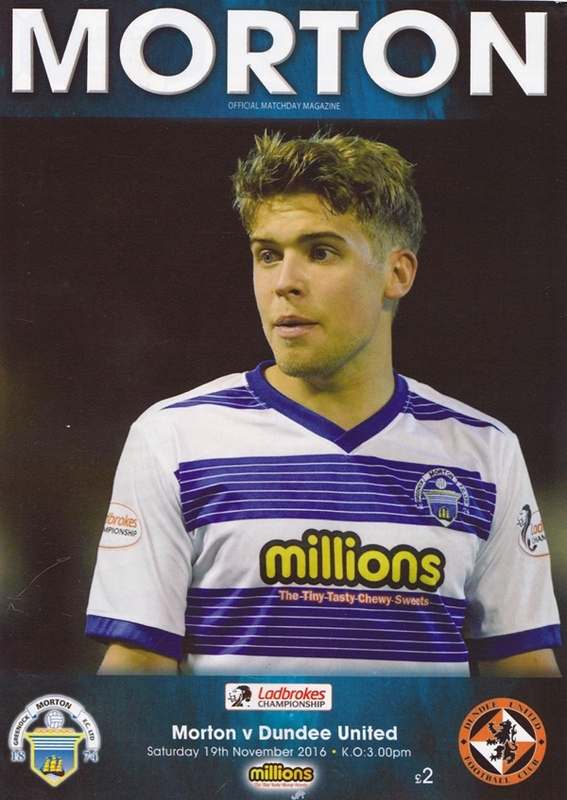 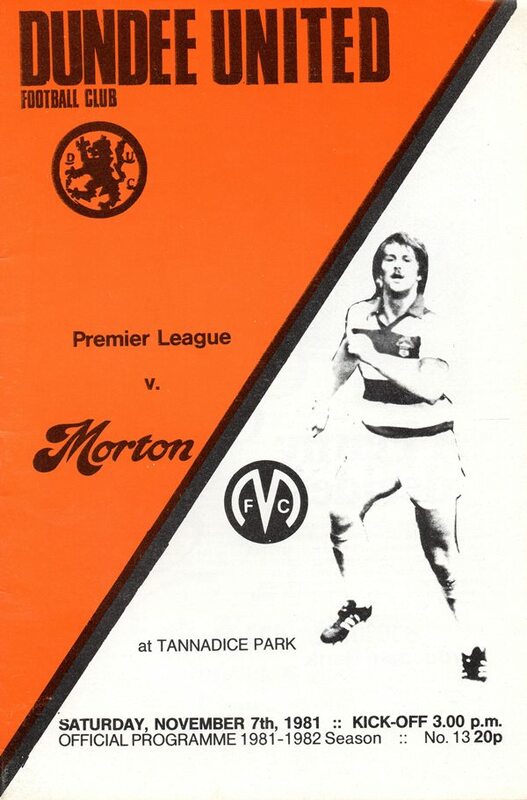 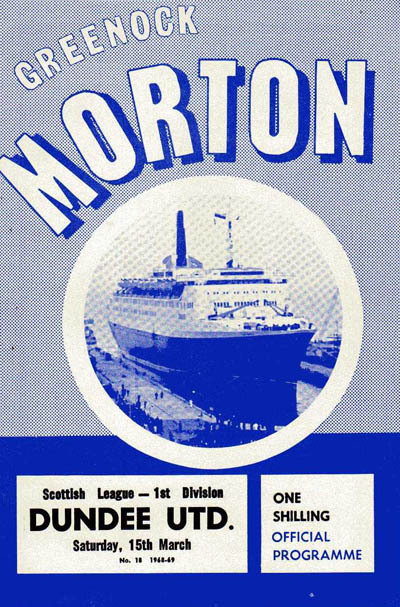 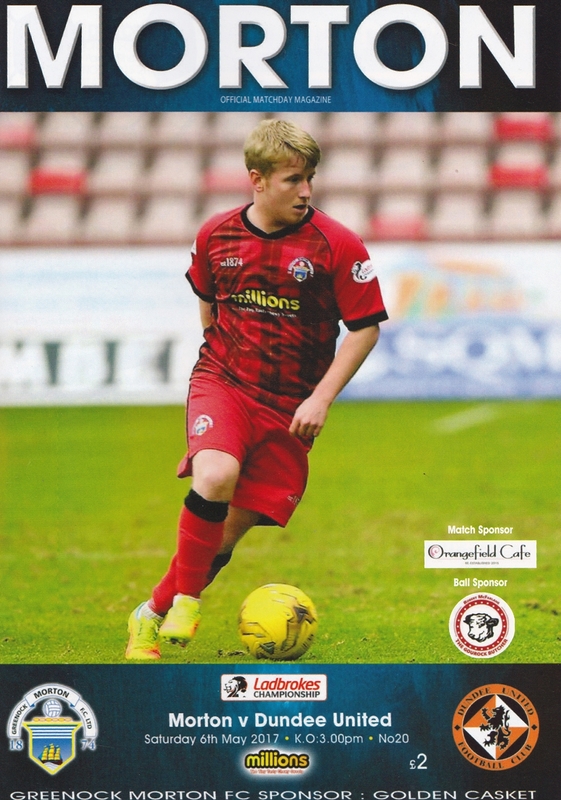 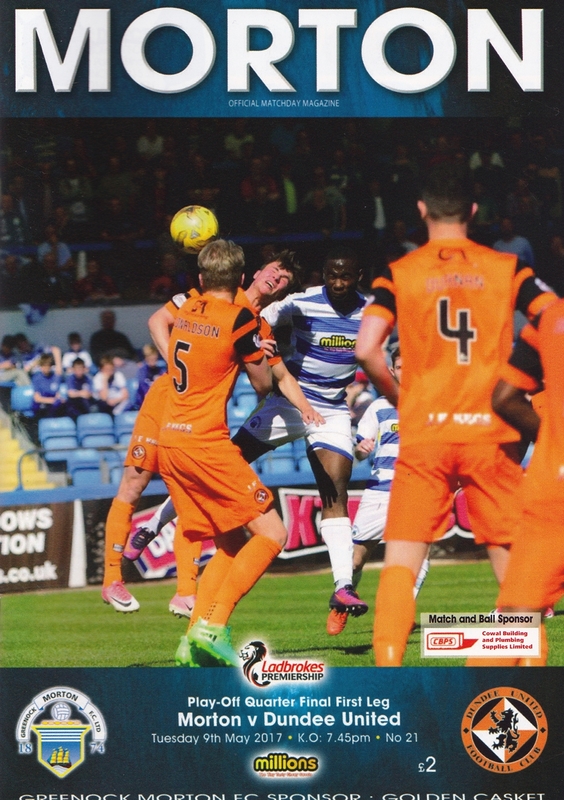 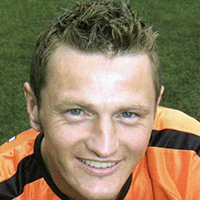 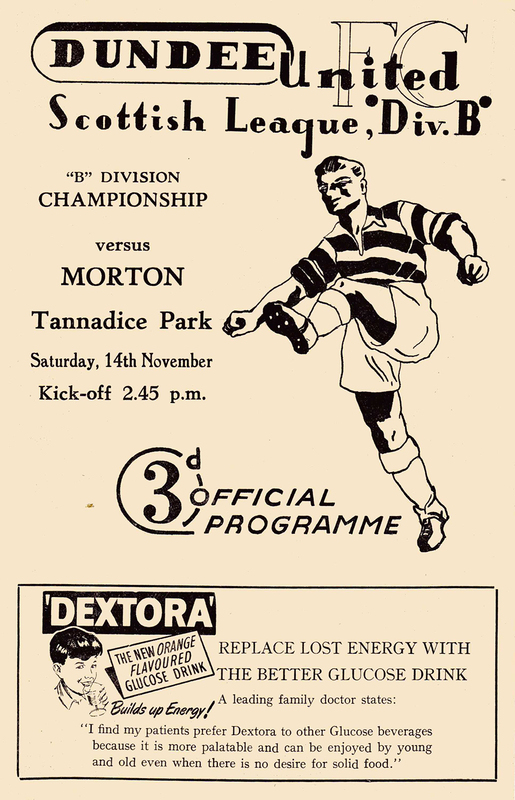 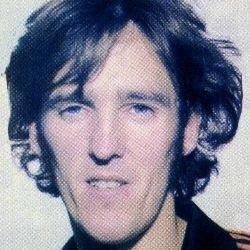 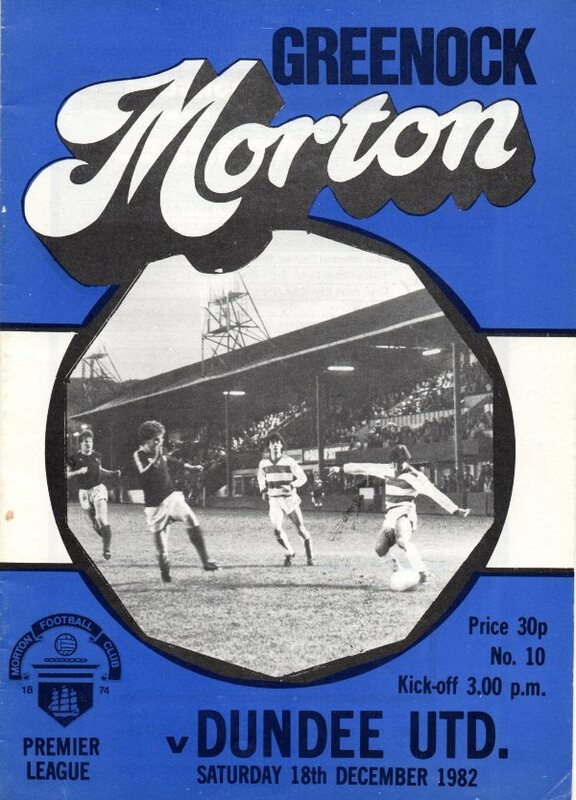 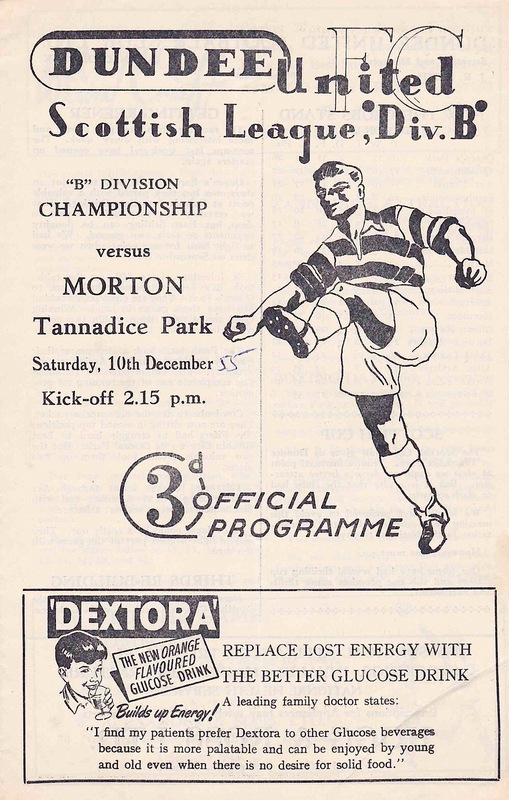 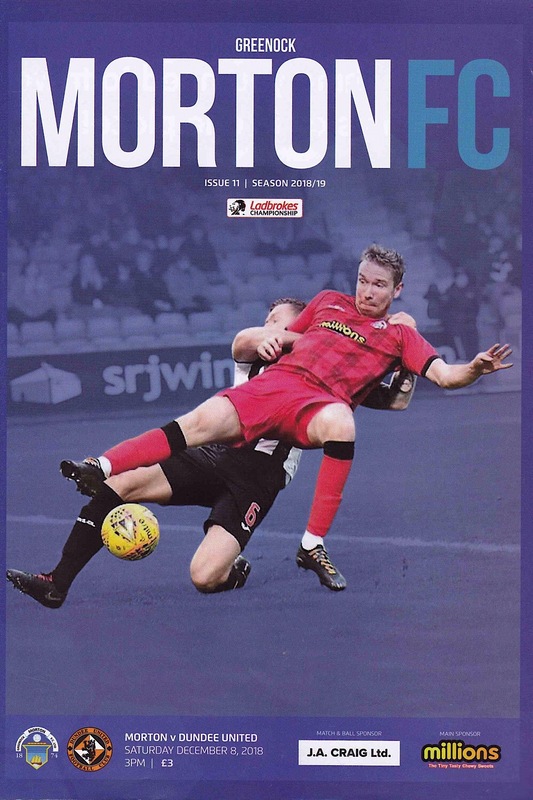 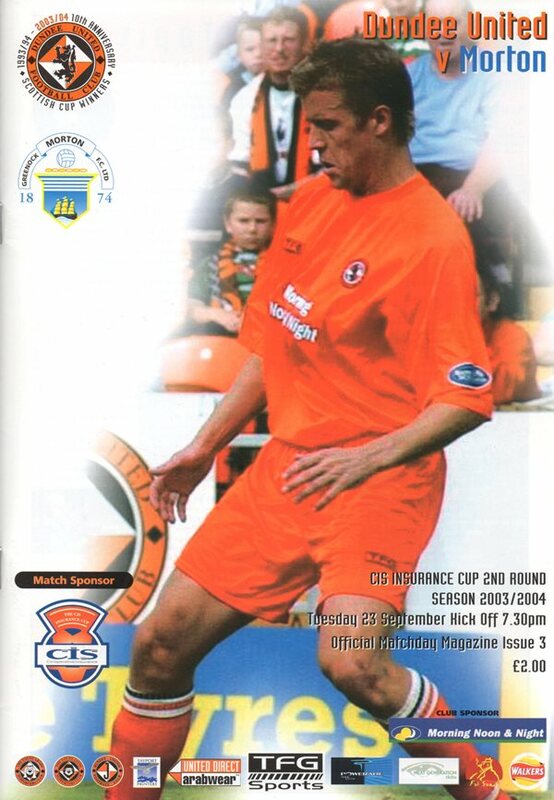 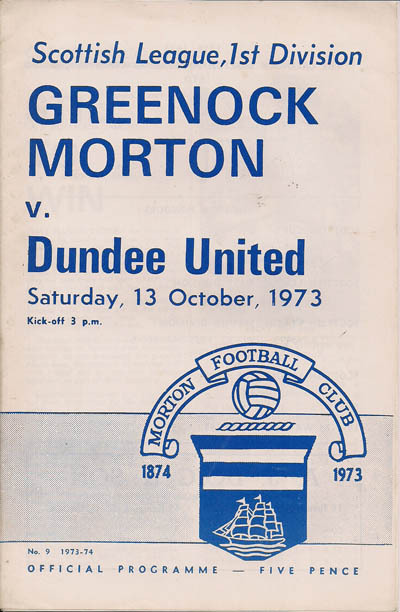 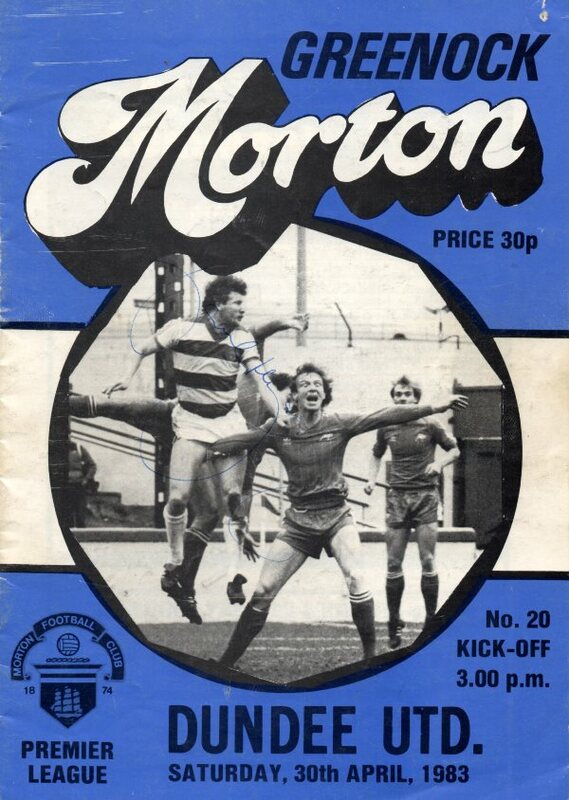 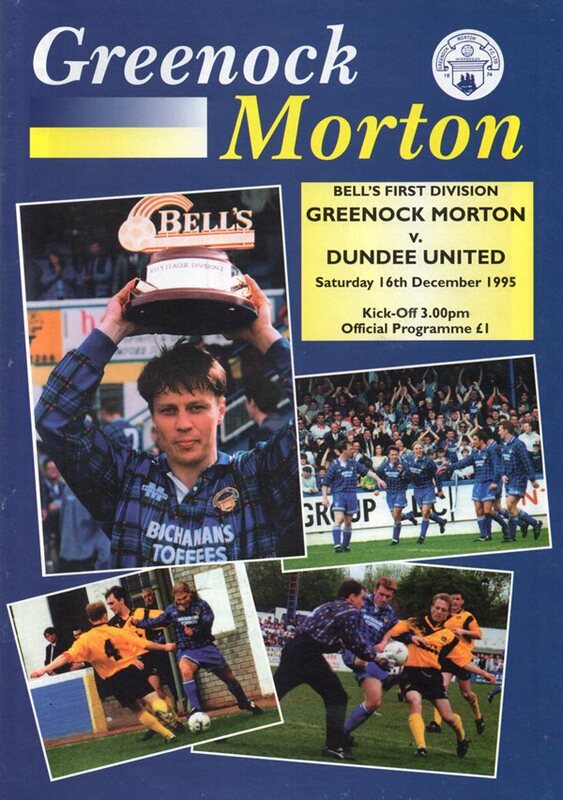 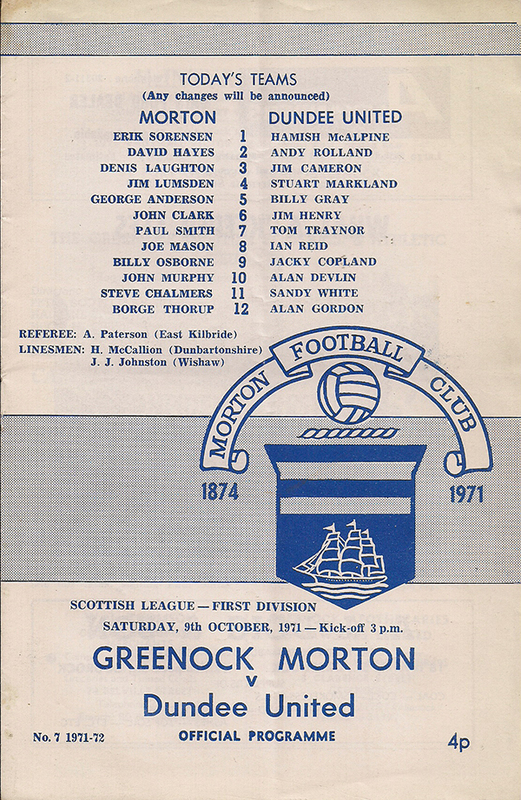 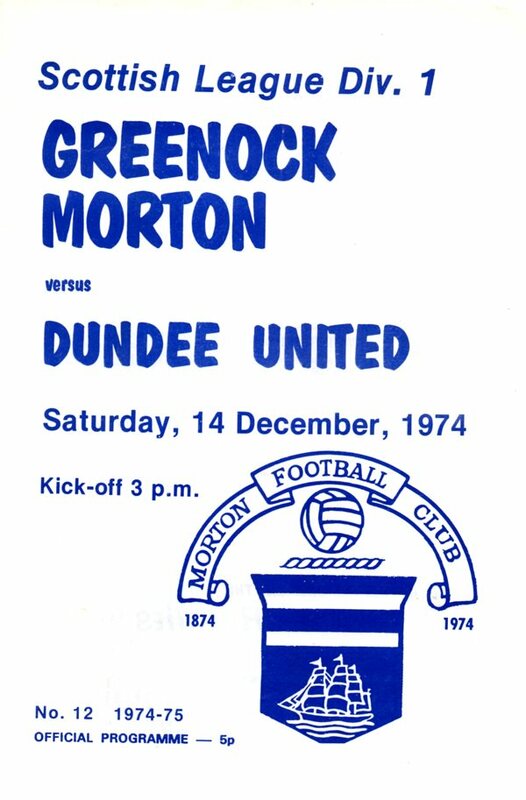 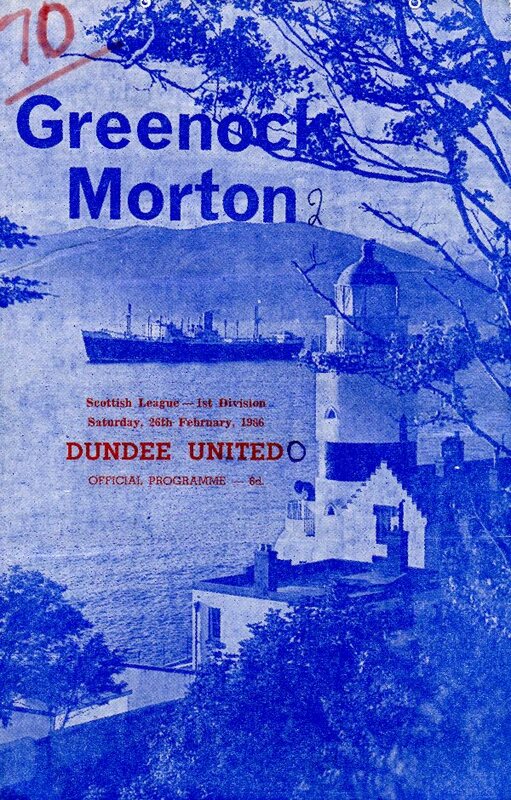 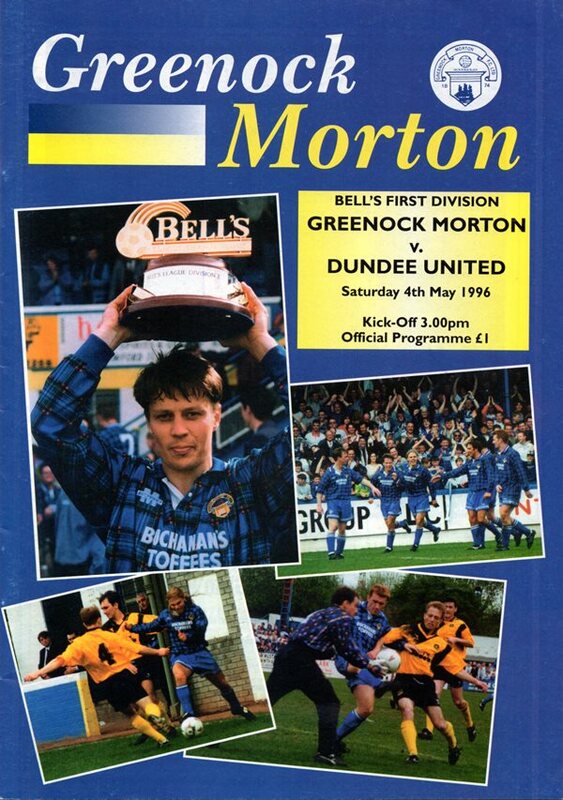 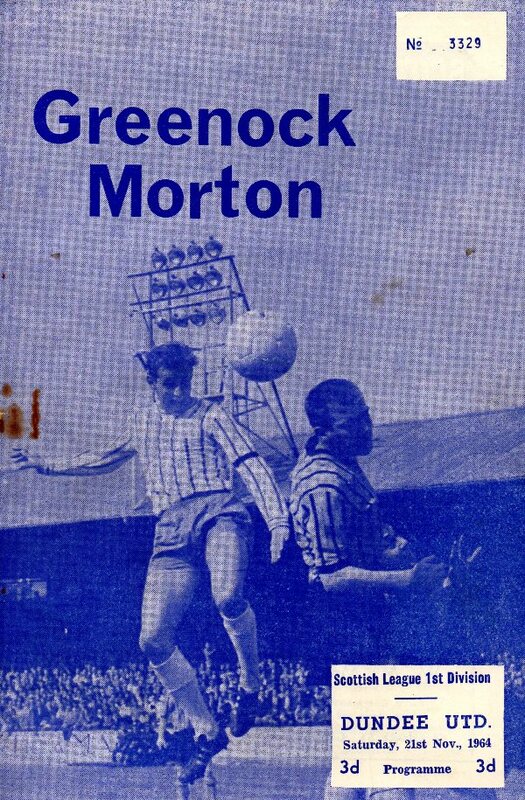 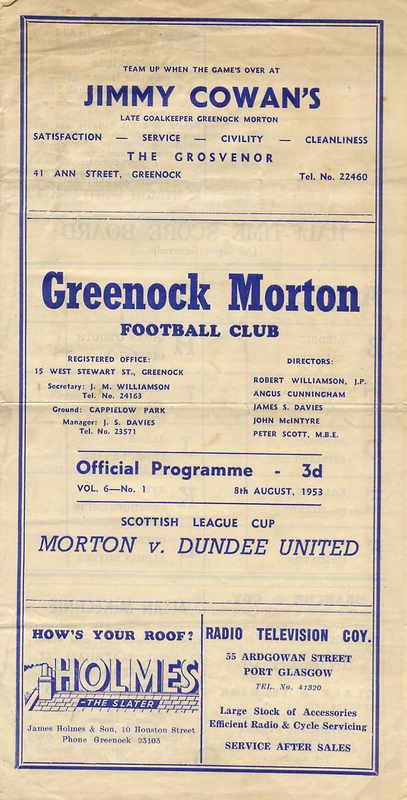 Morton were renamed as Greenock Morton in 1994 to celebrate the links with its home town of Greenock. 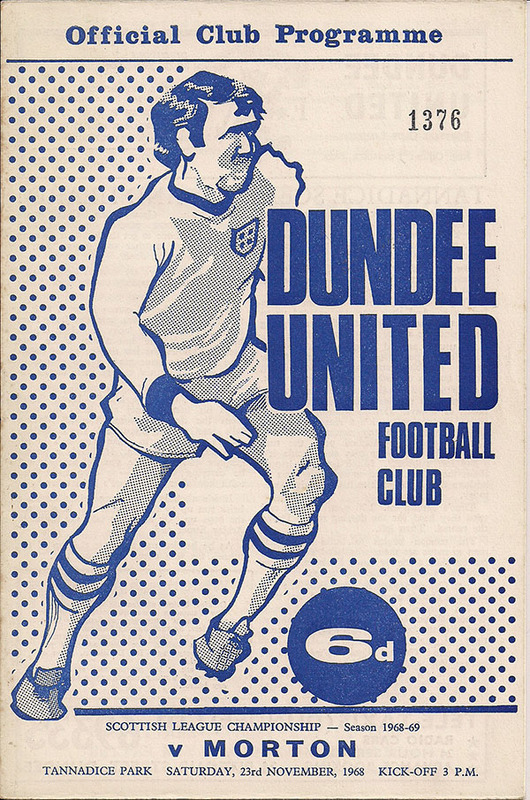 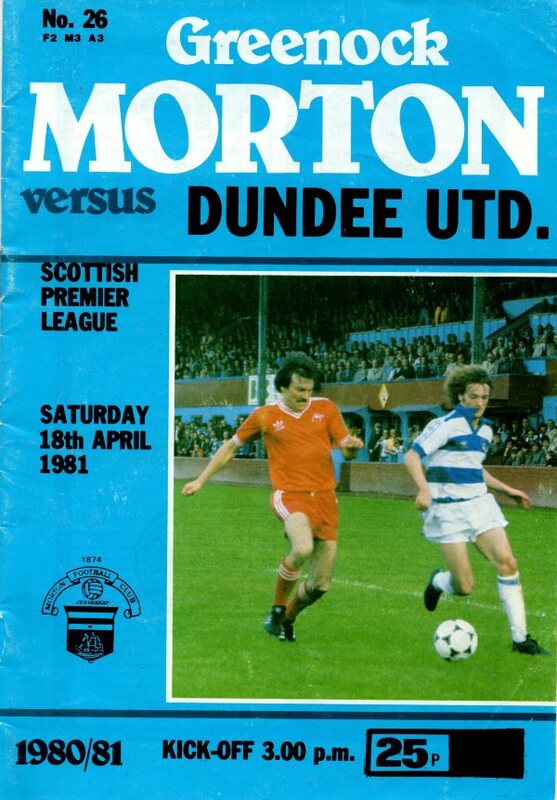 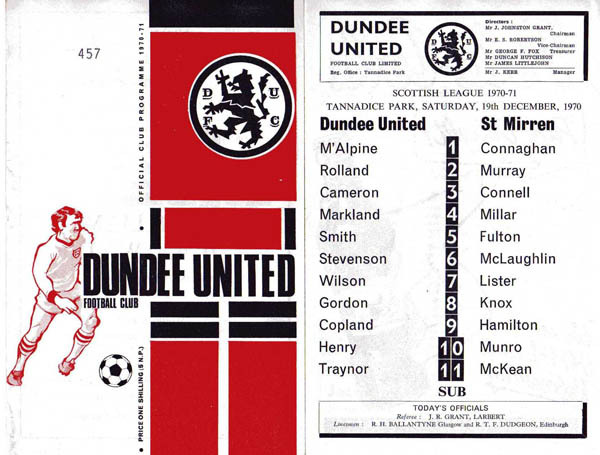 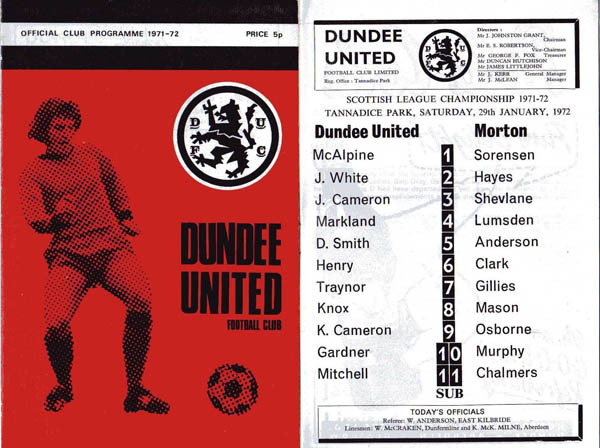 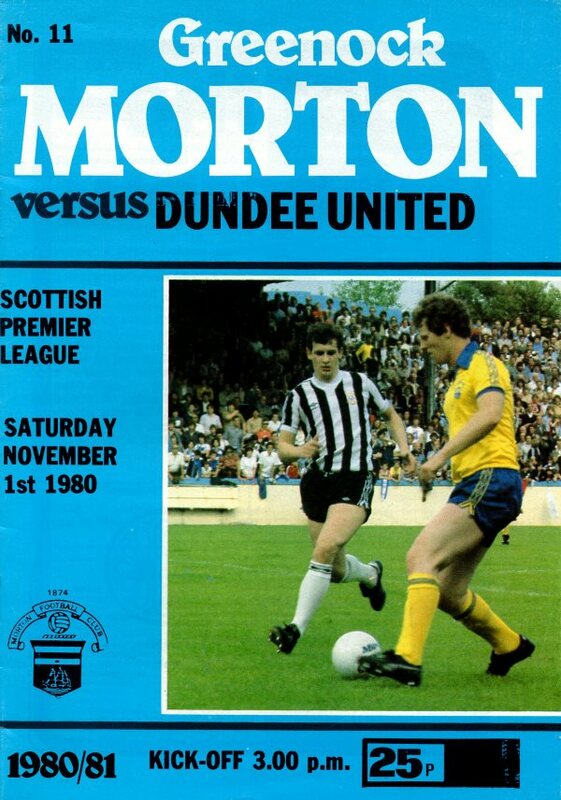 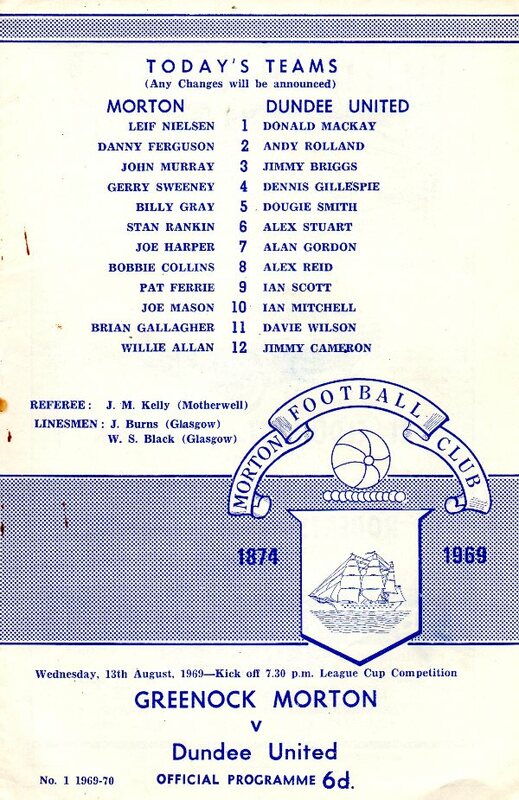 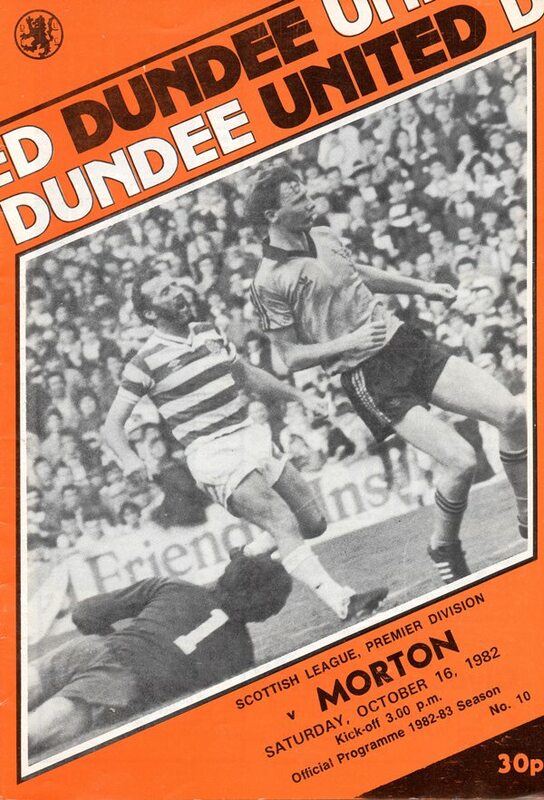 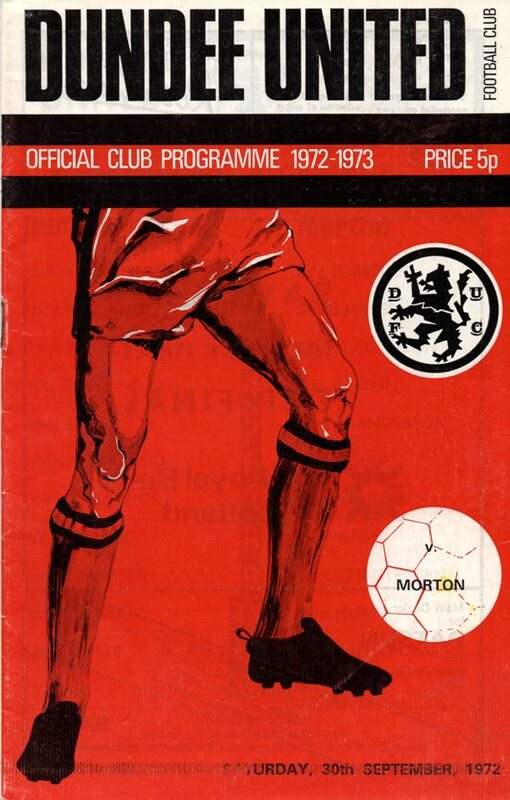 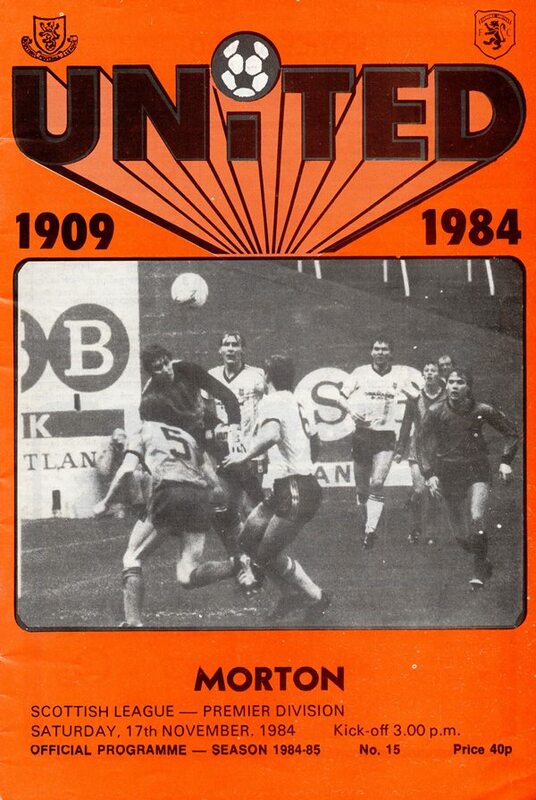 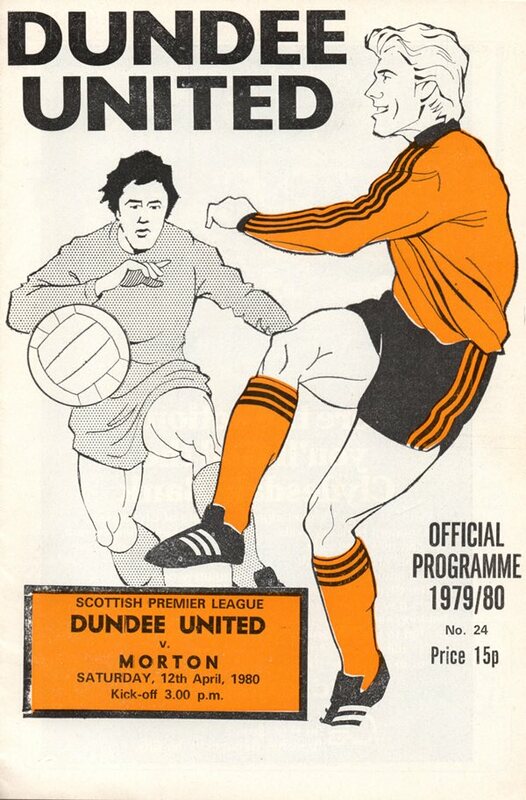 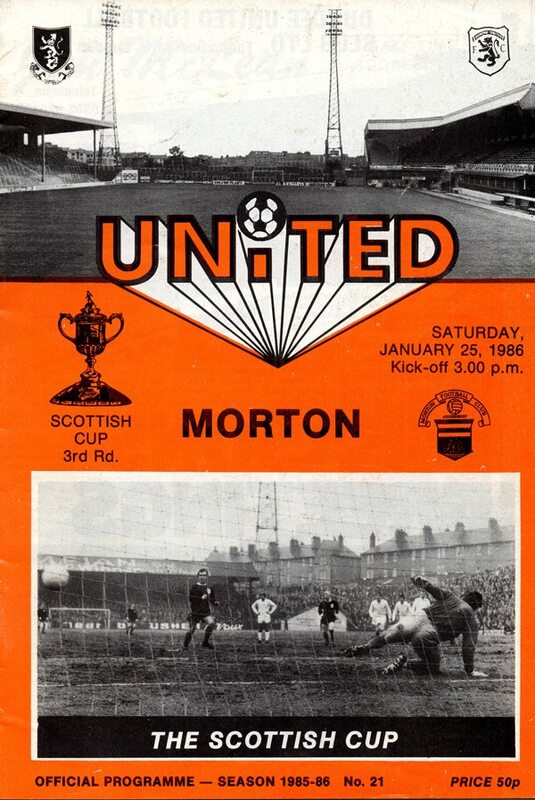 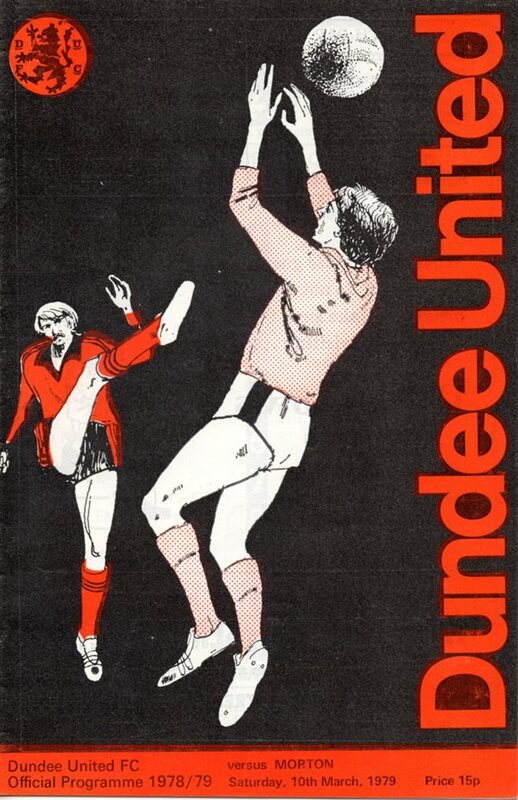 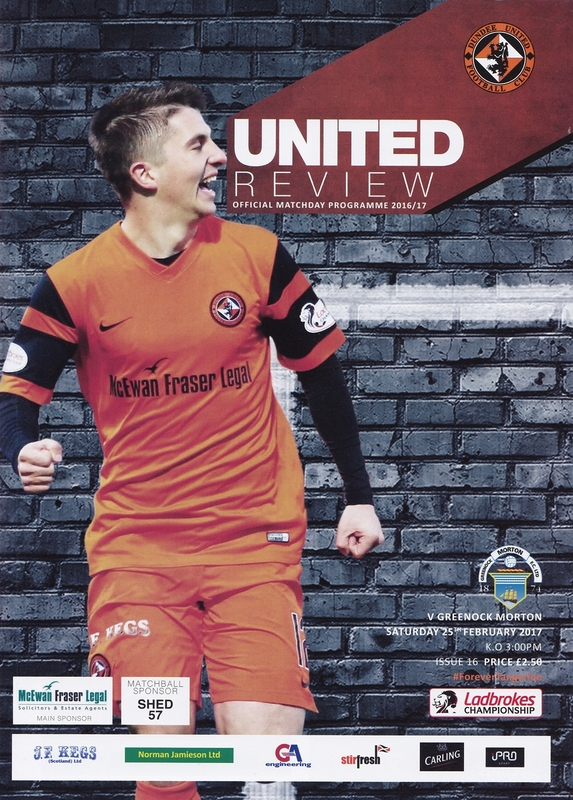 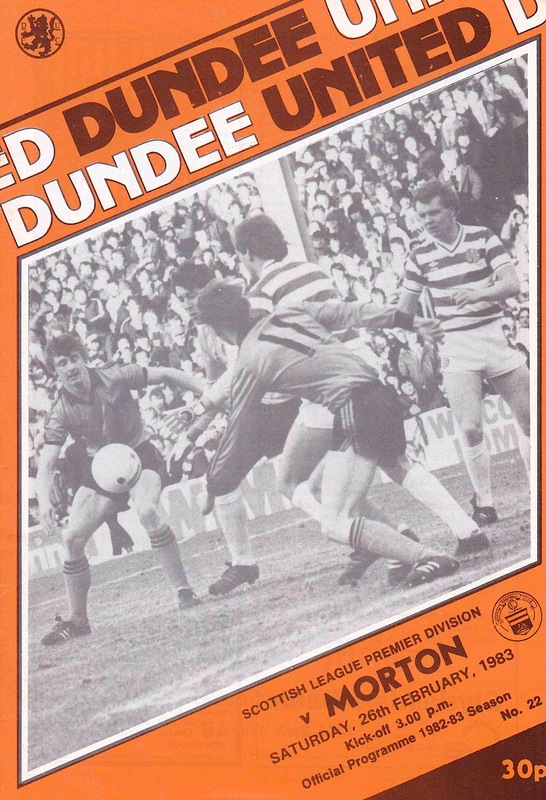 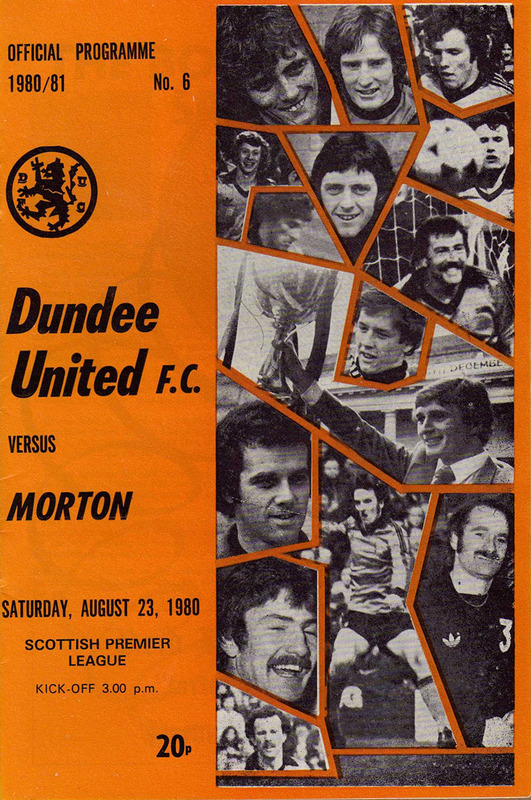 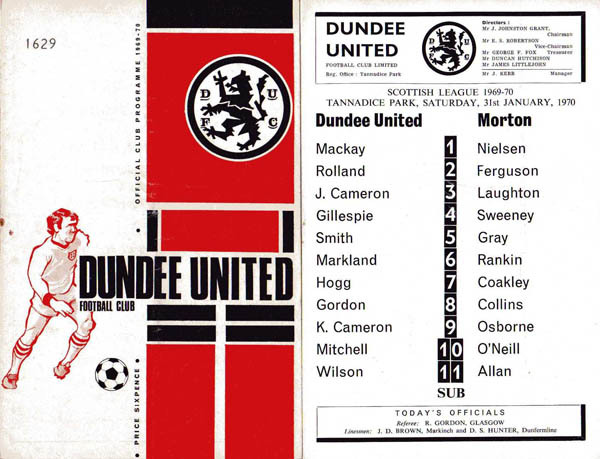 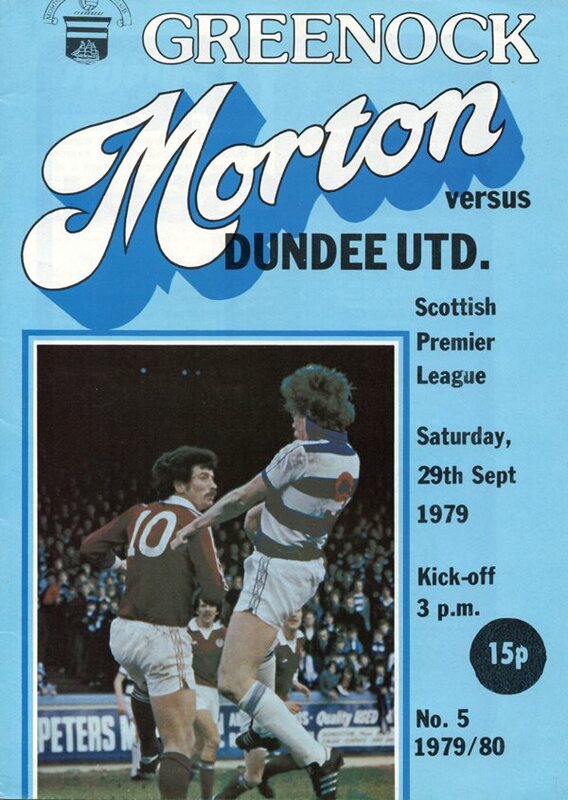 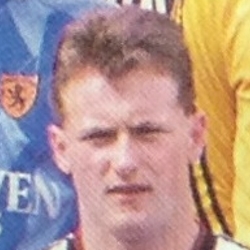 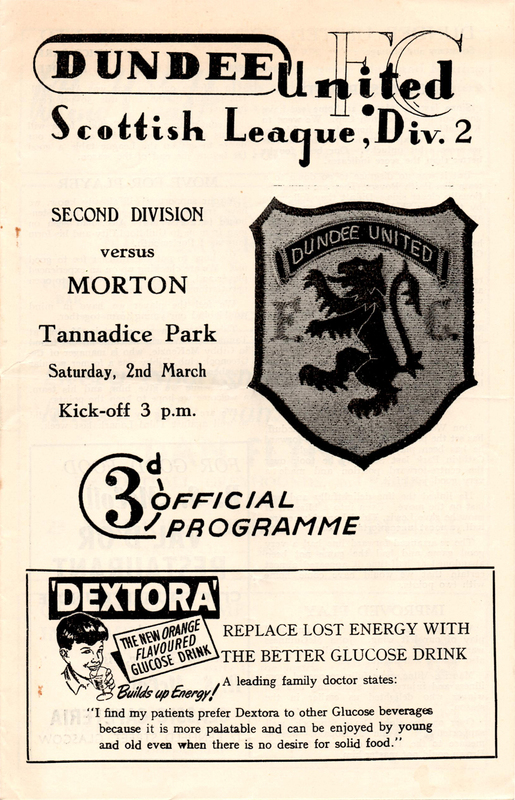 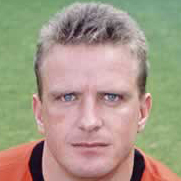 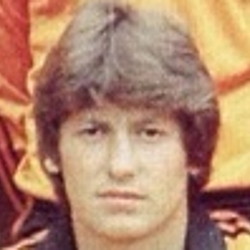 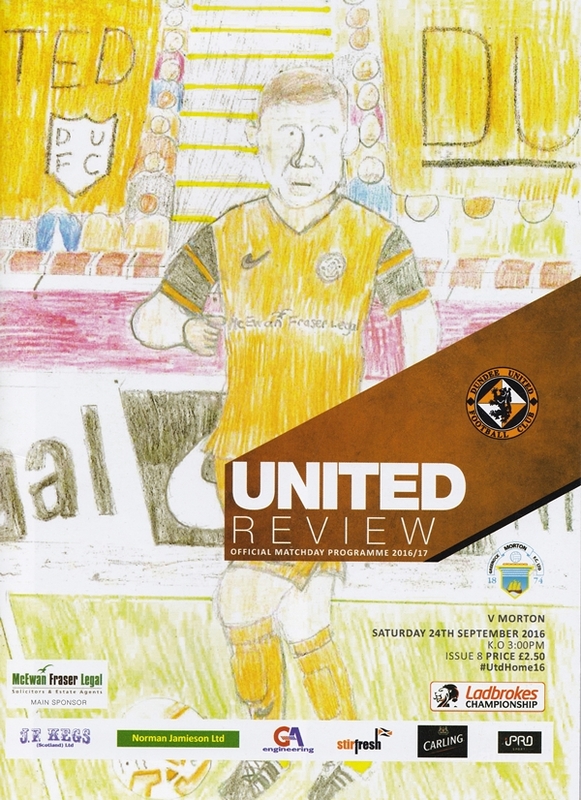 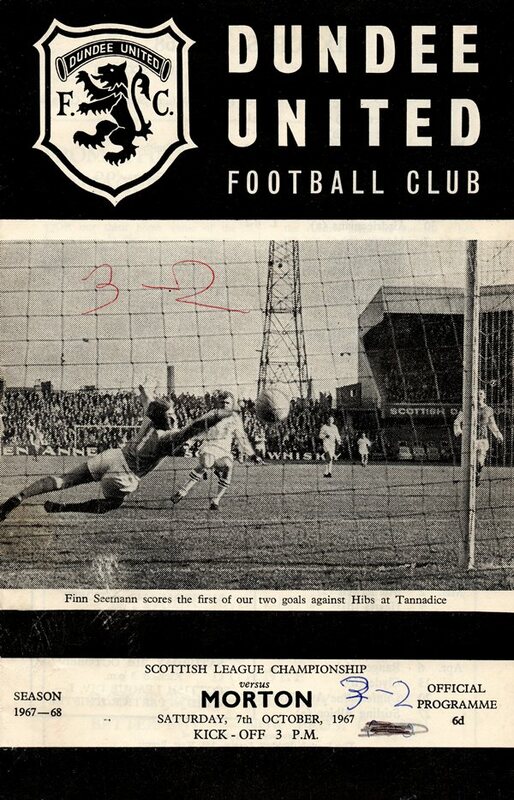 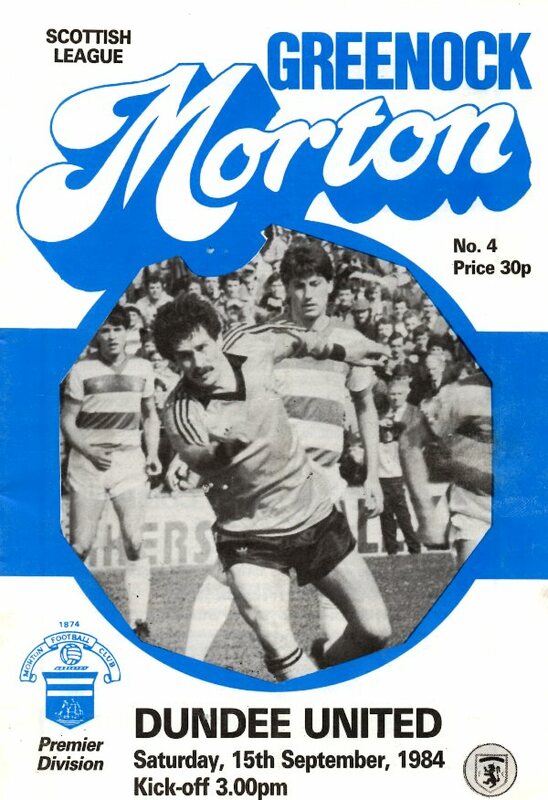 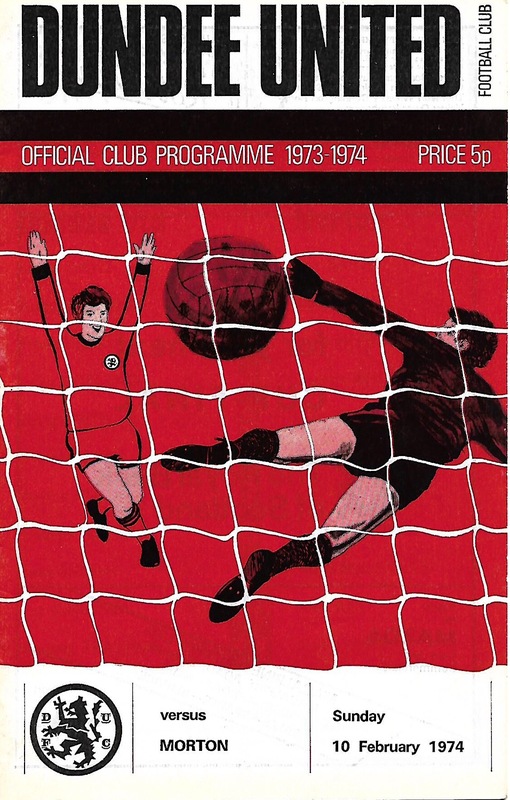 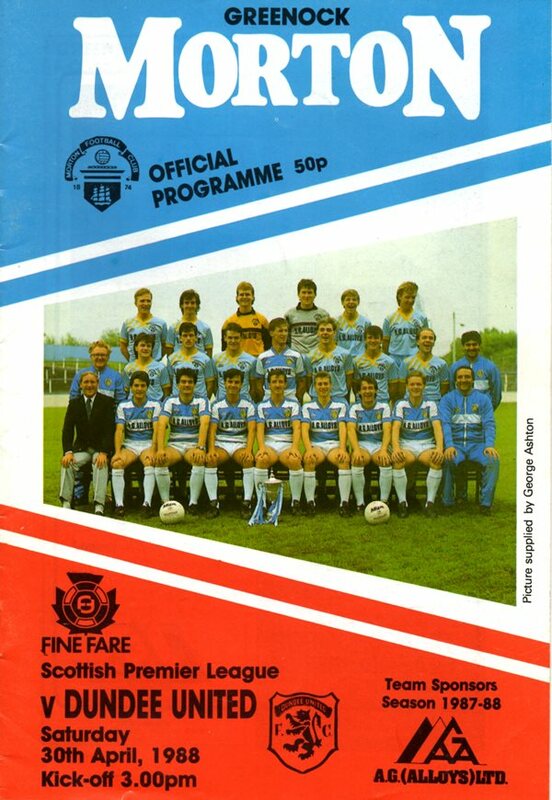 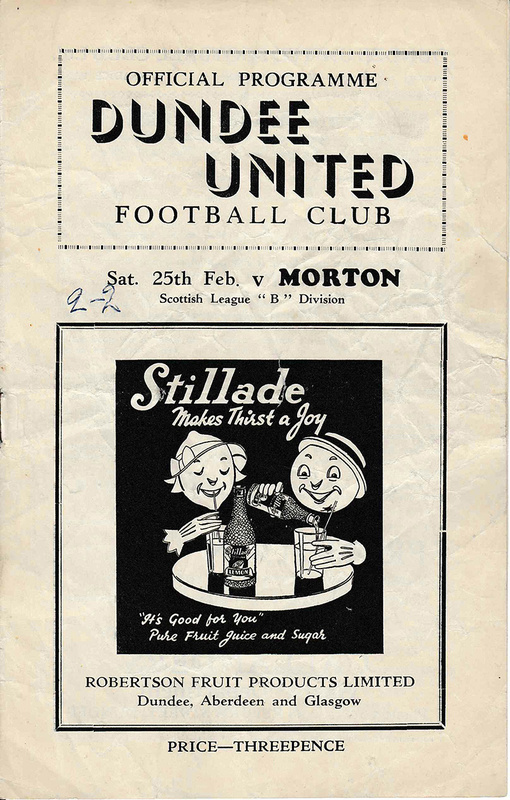 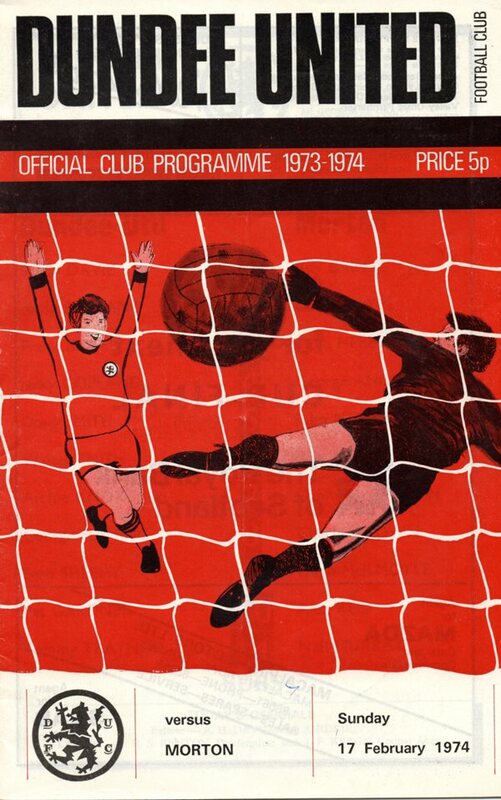 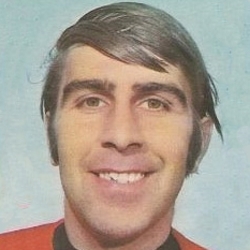 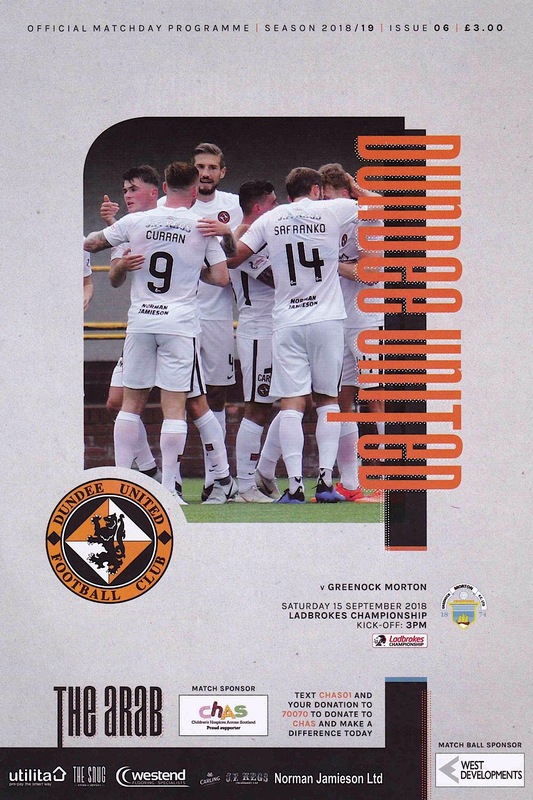 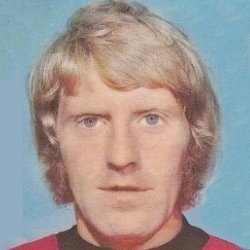 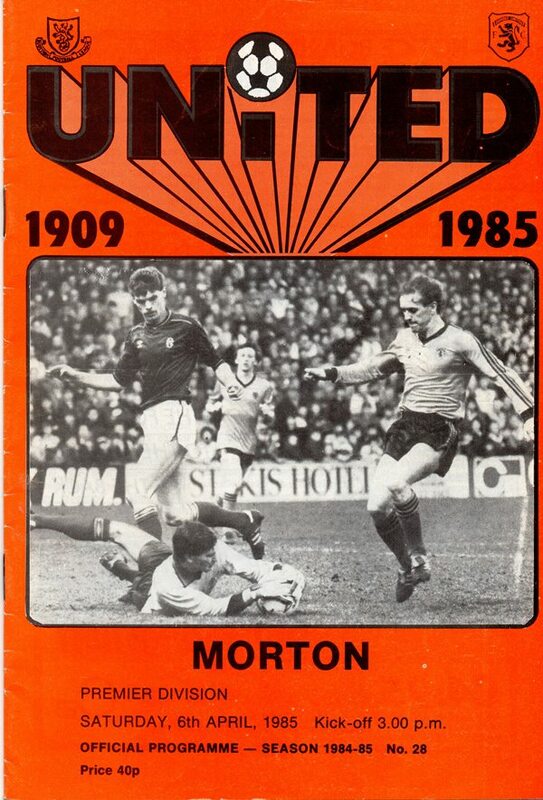 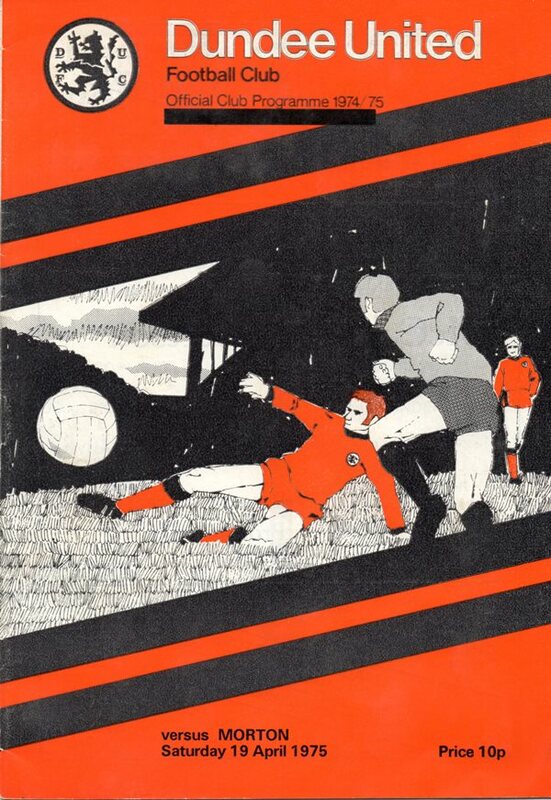 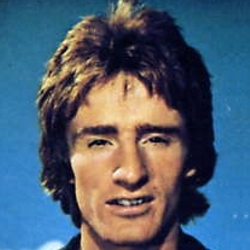 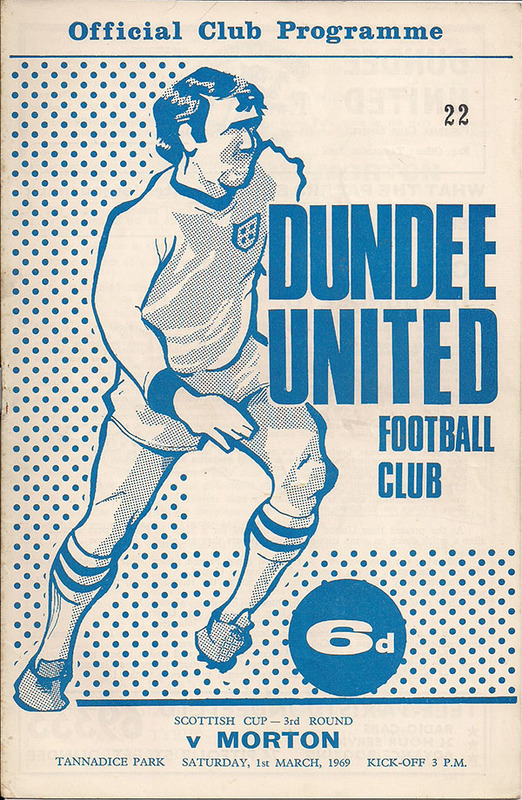 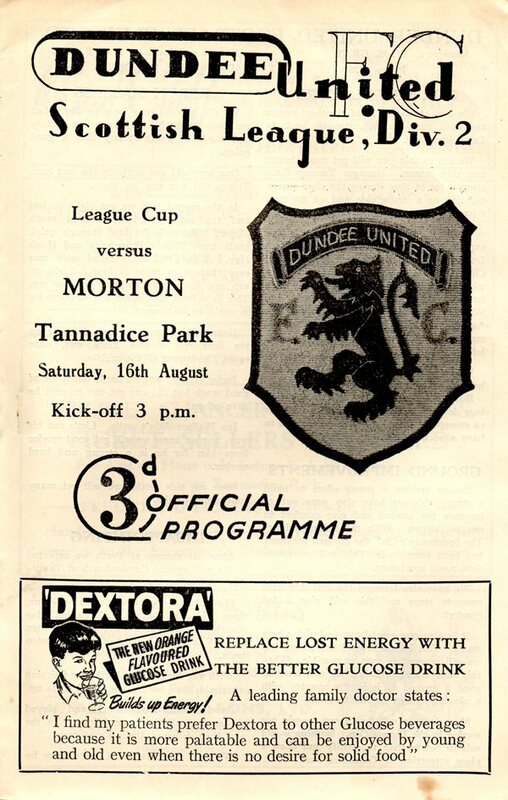 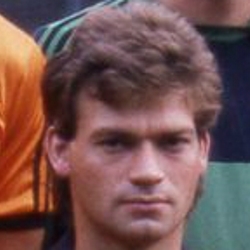 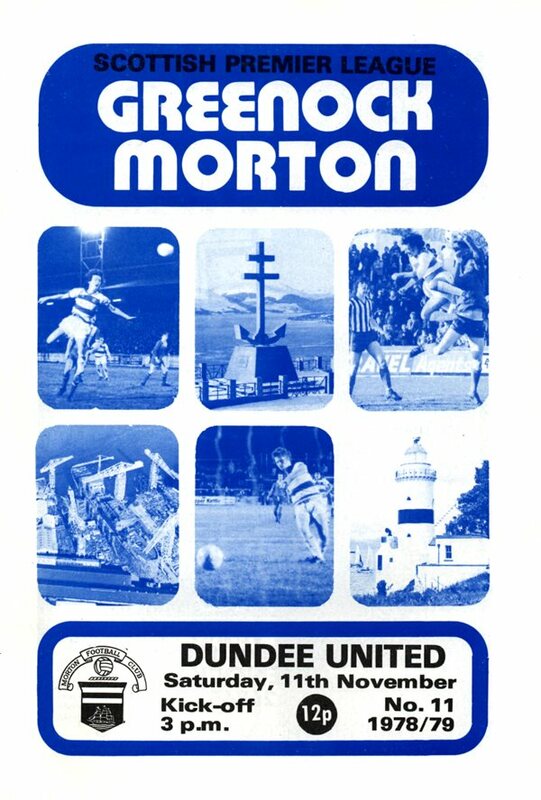 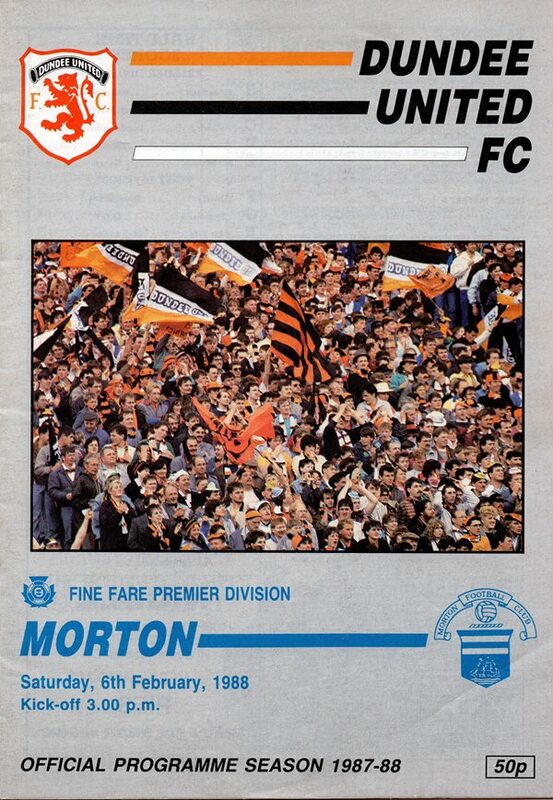 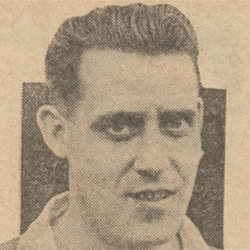 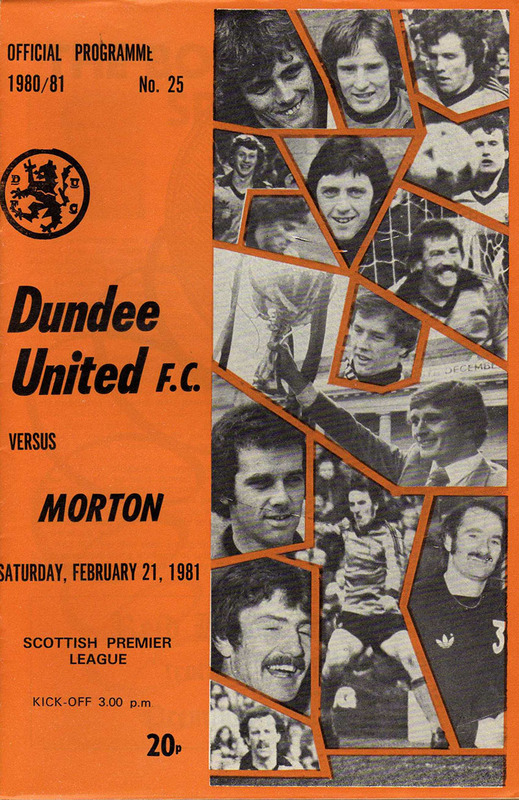 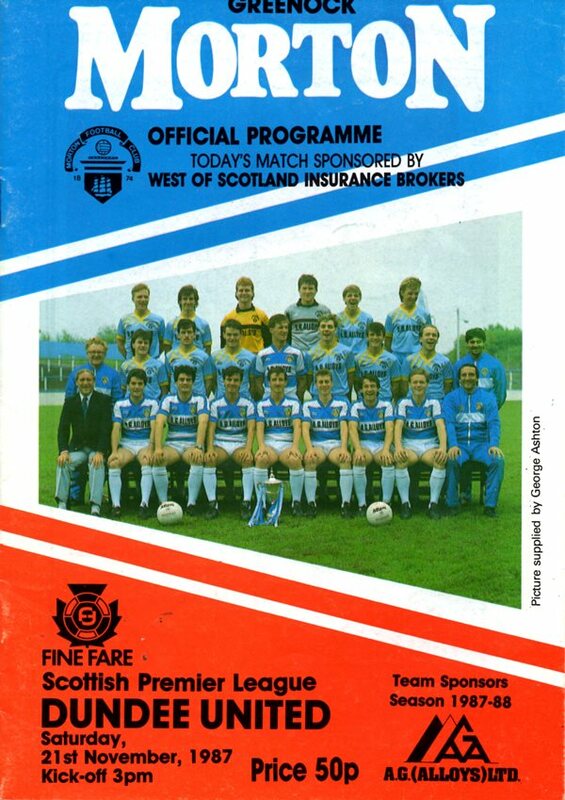 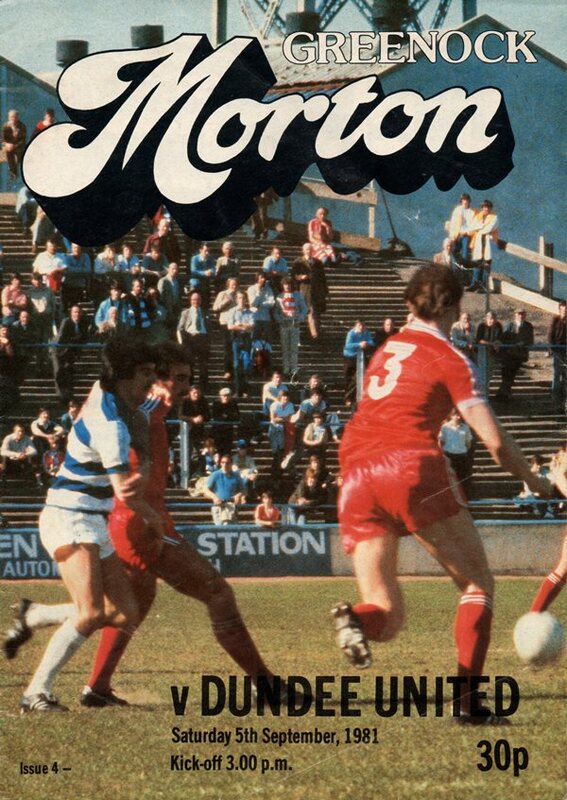 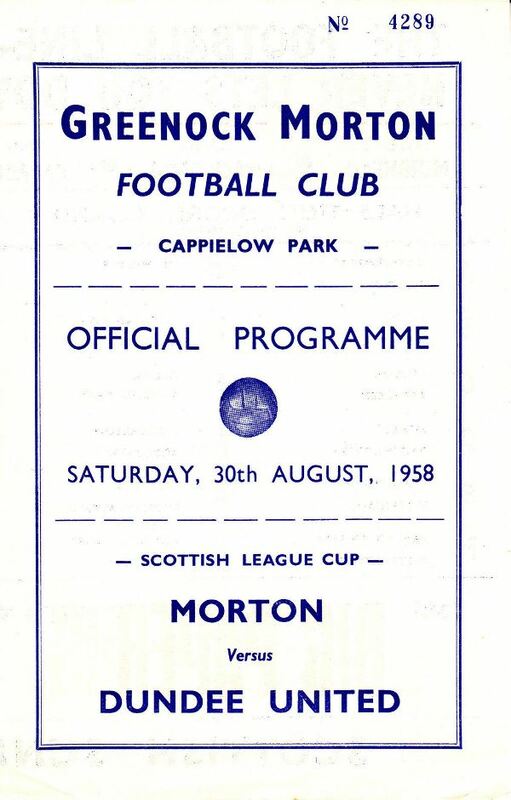 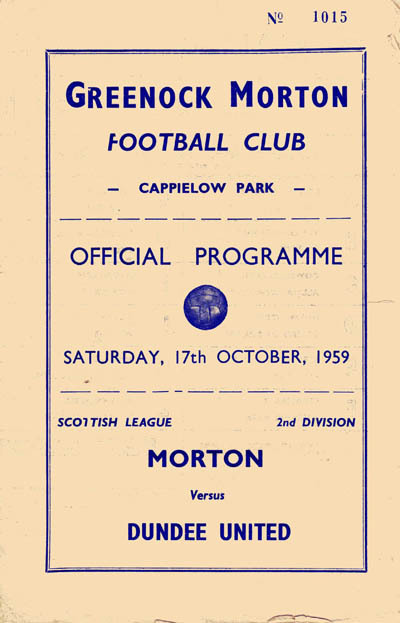 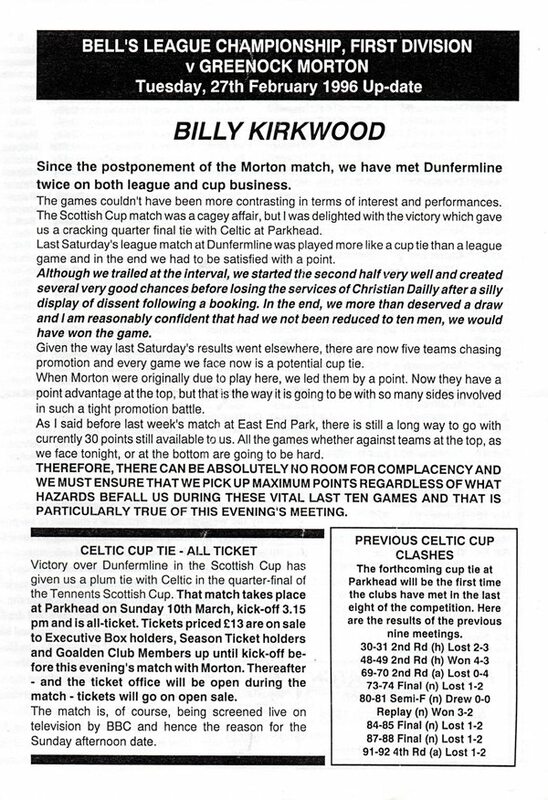 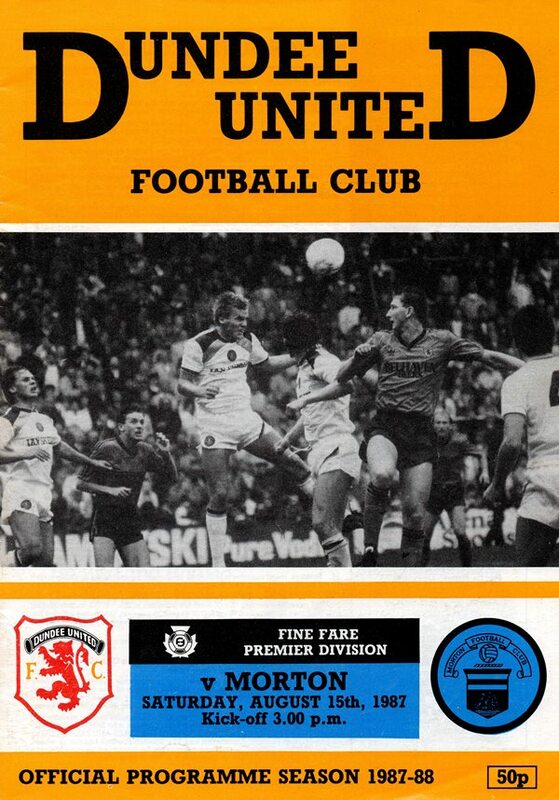 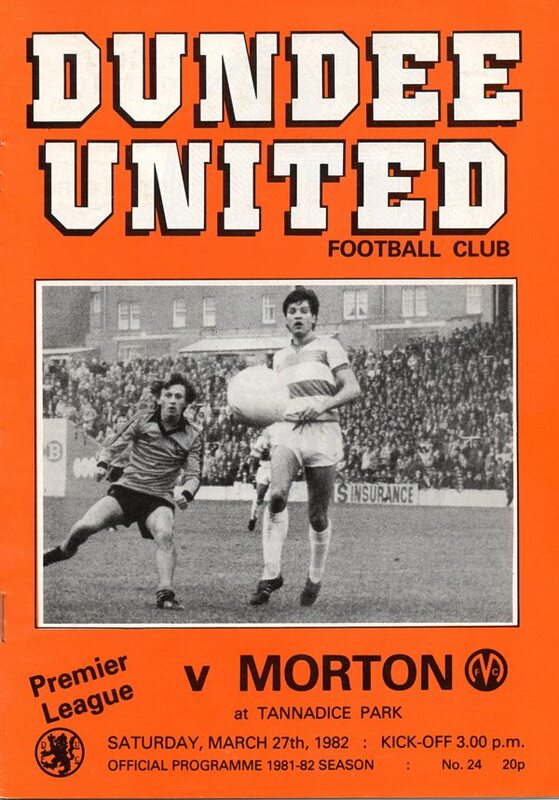 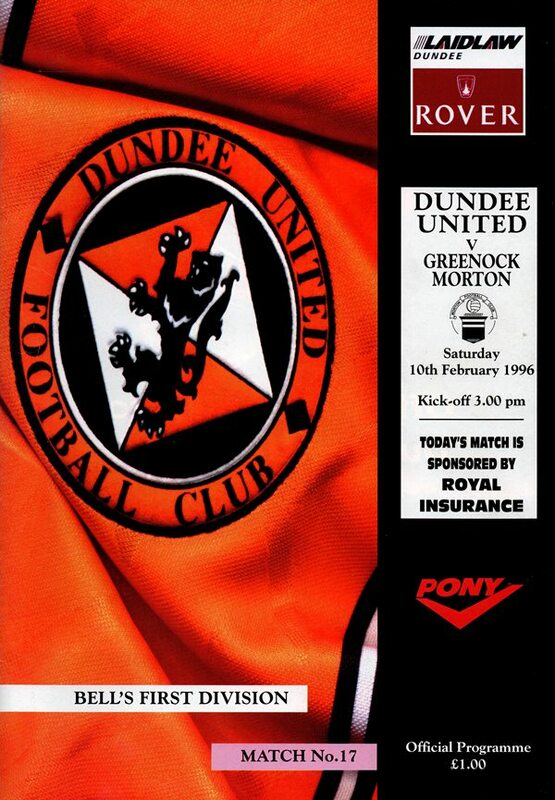 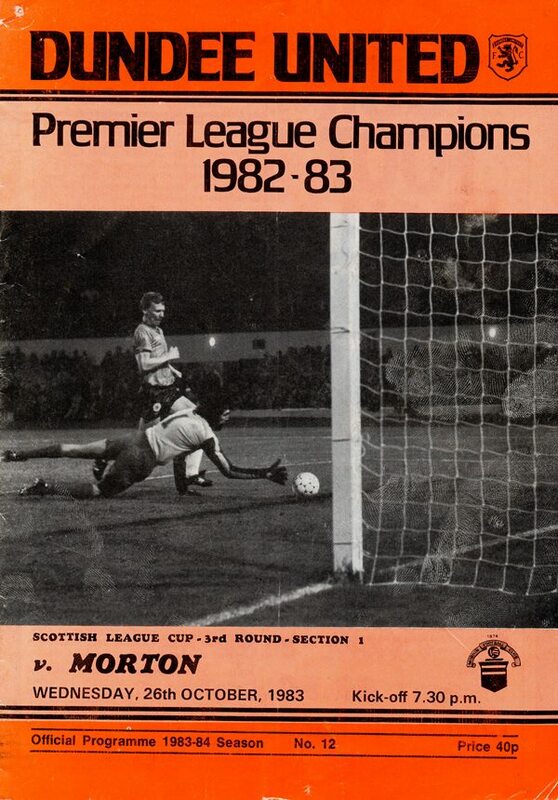 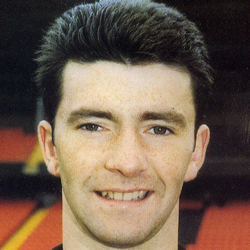 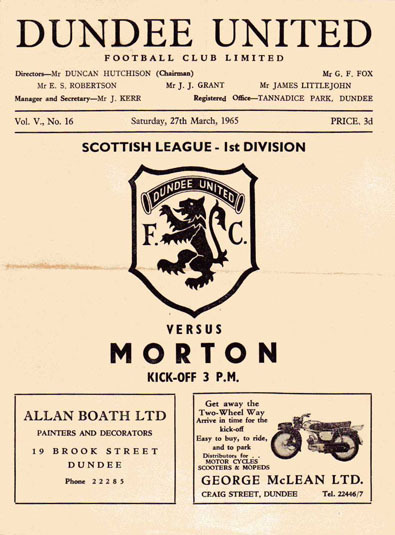 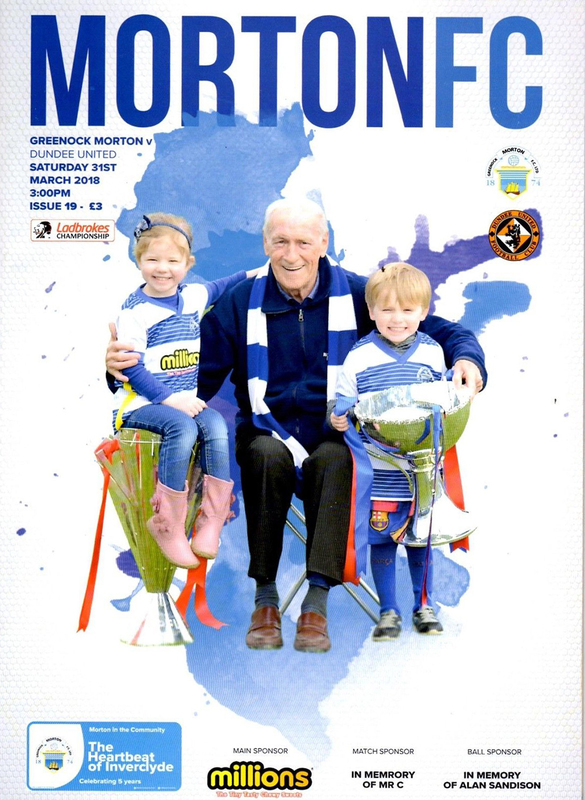 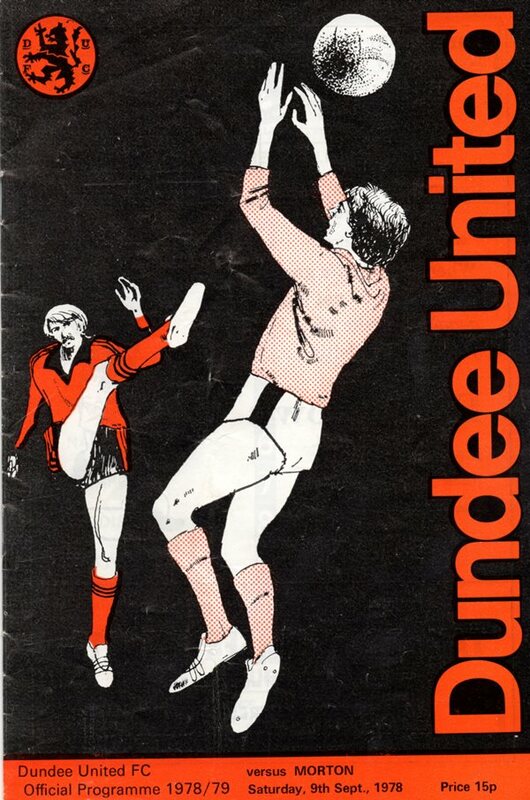 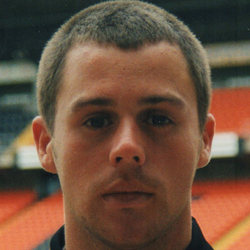 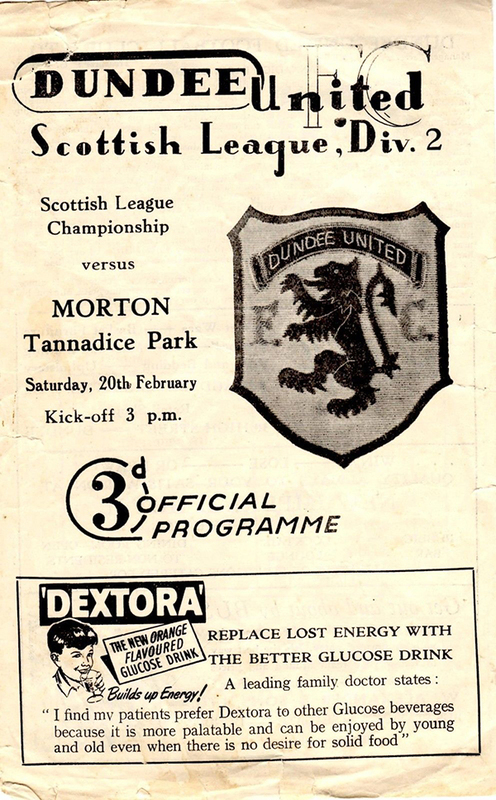 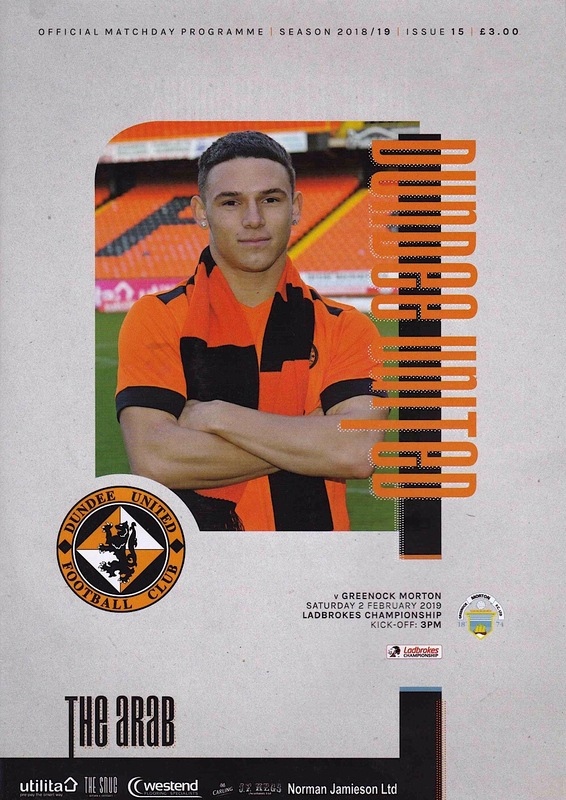 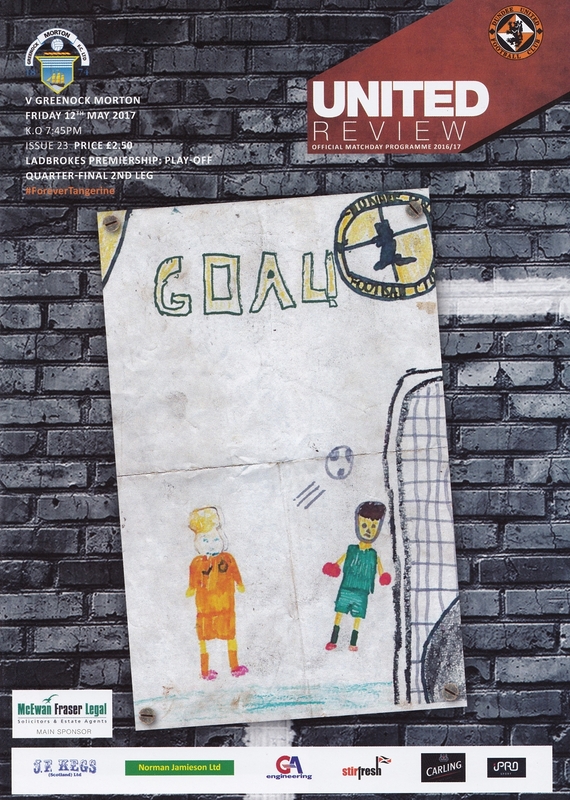 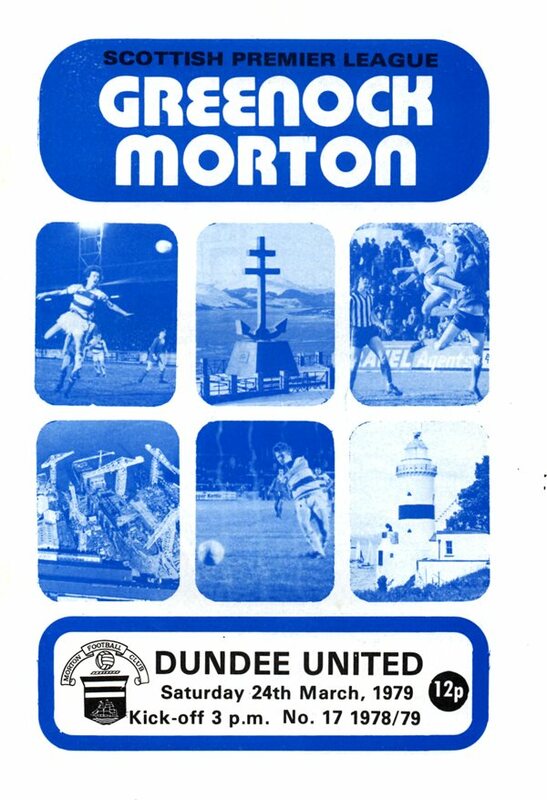 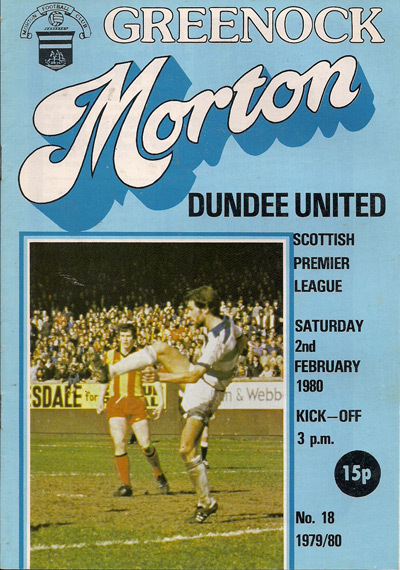 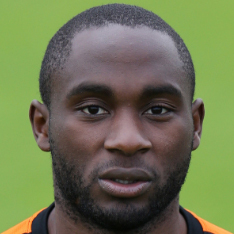 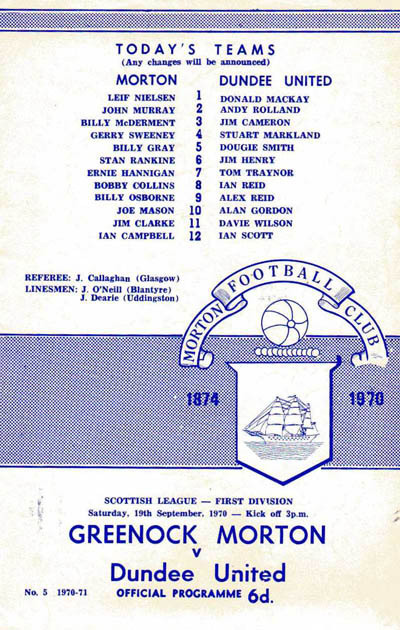 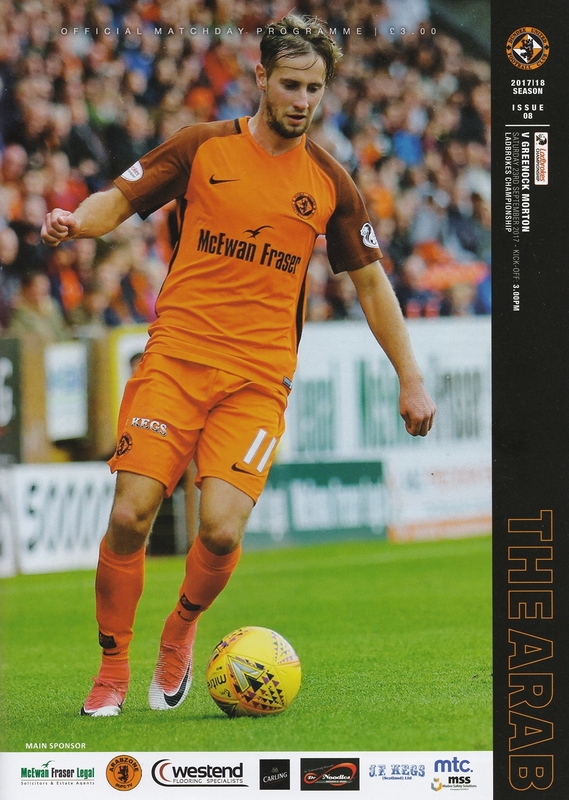 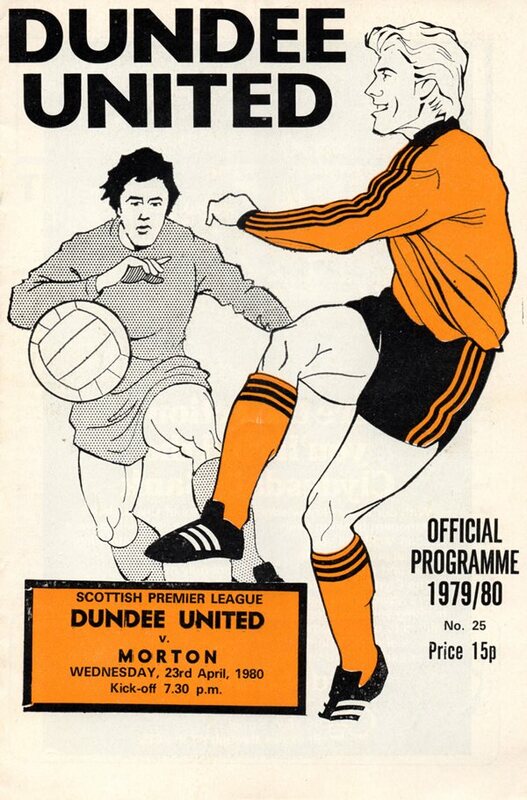 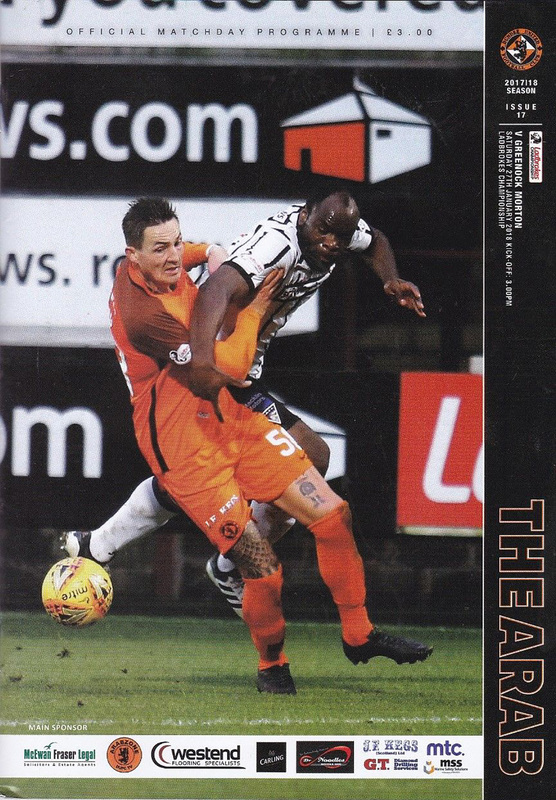 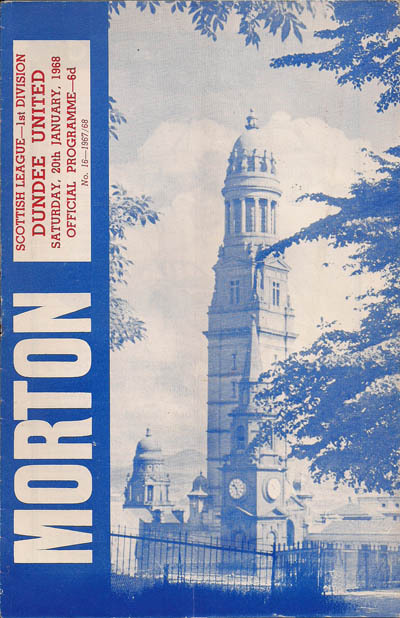 United first faced Morton in 1925, with their most important win coming in 1983 when United won 4-0 at Cappielow en-route to winning the league championship.